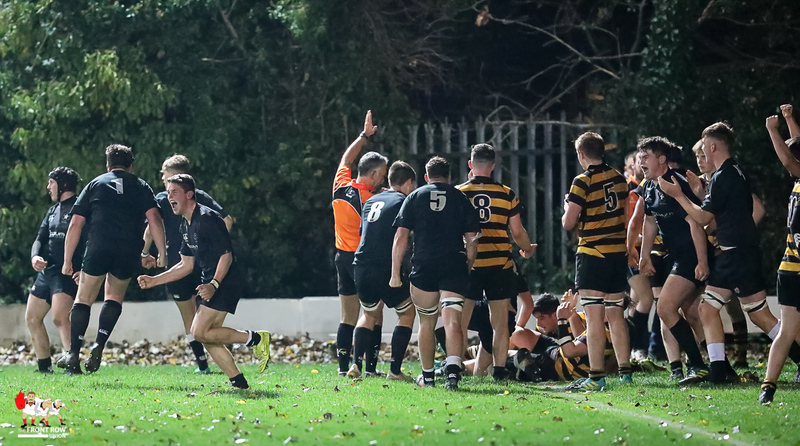 Friday 16th November 2018. 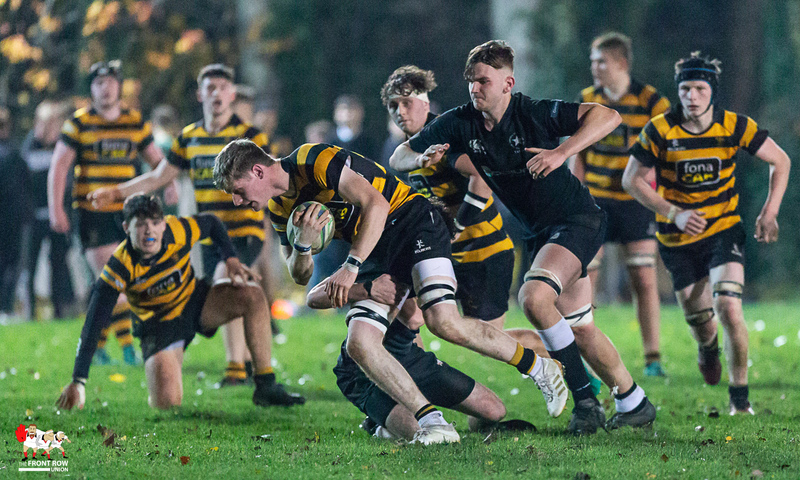 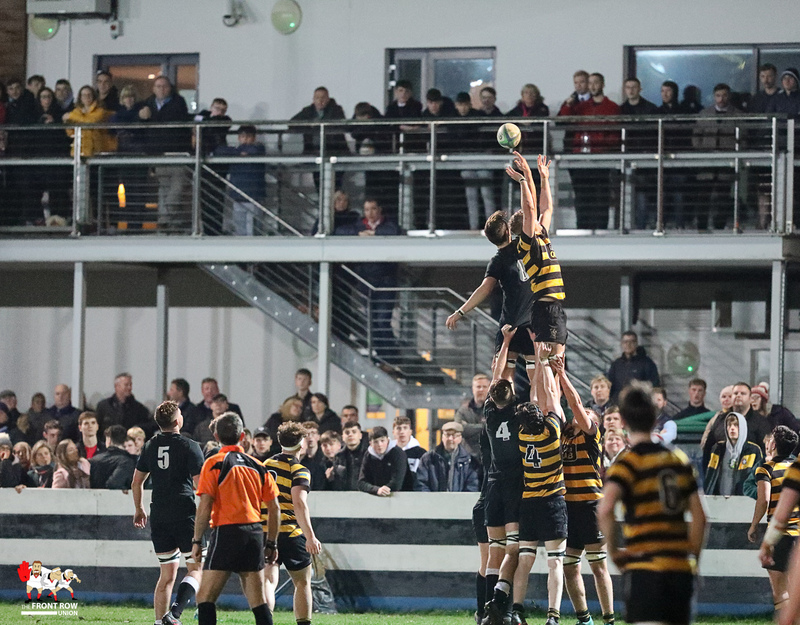 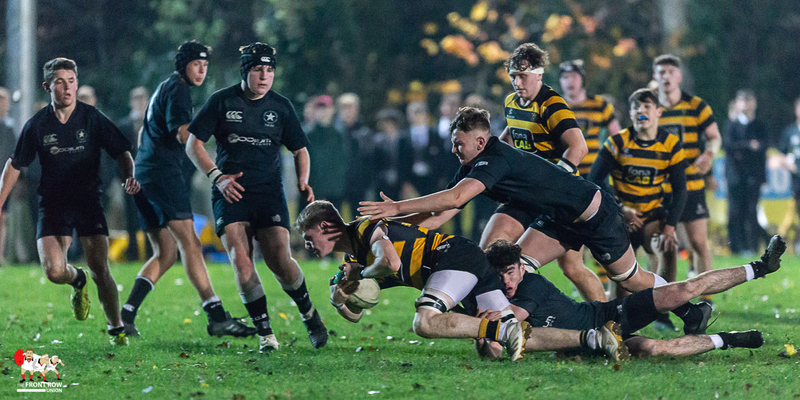 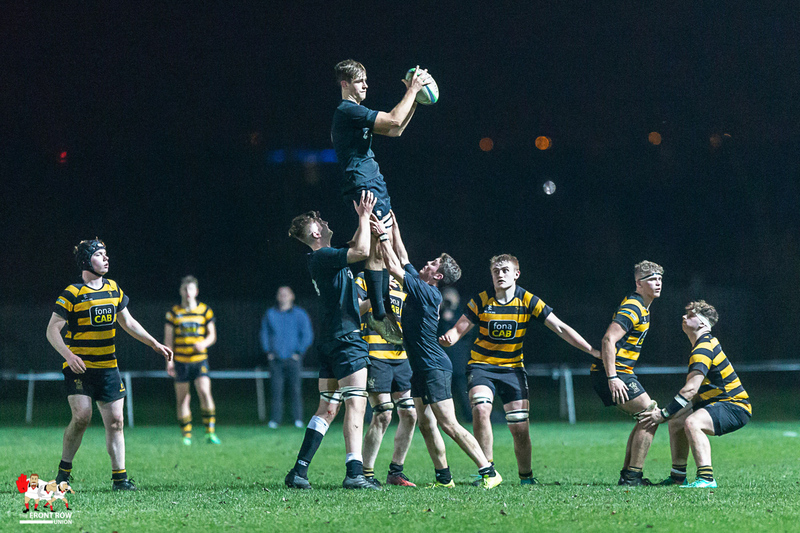 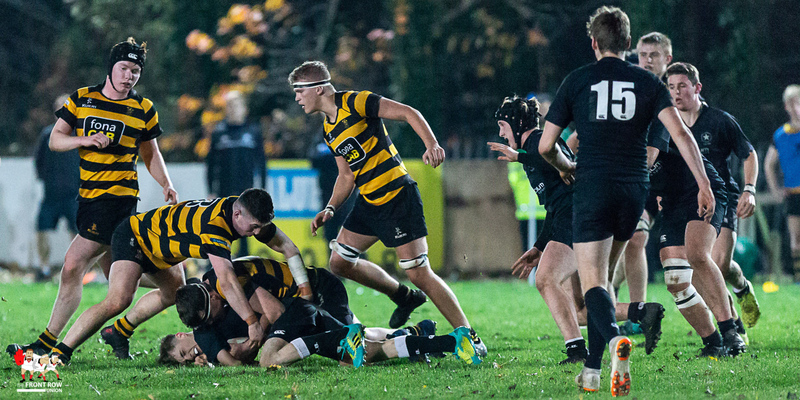 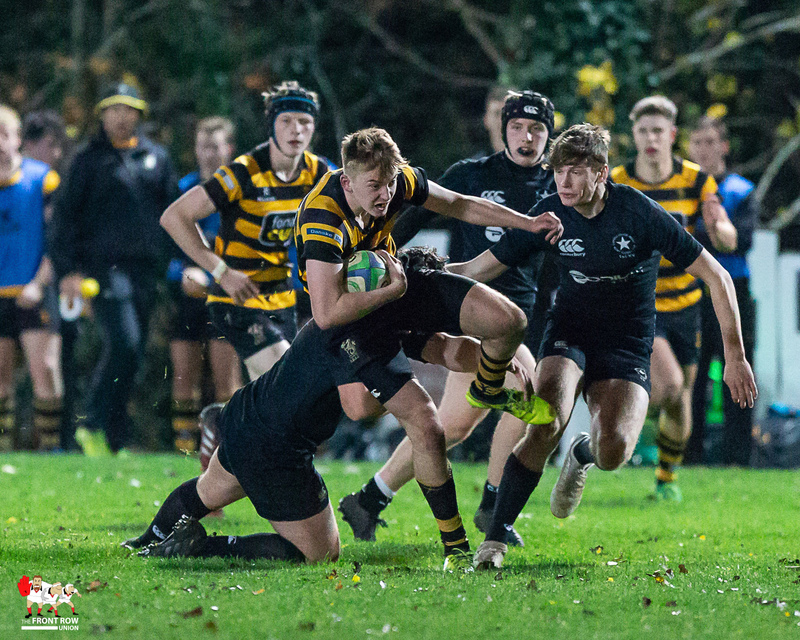 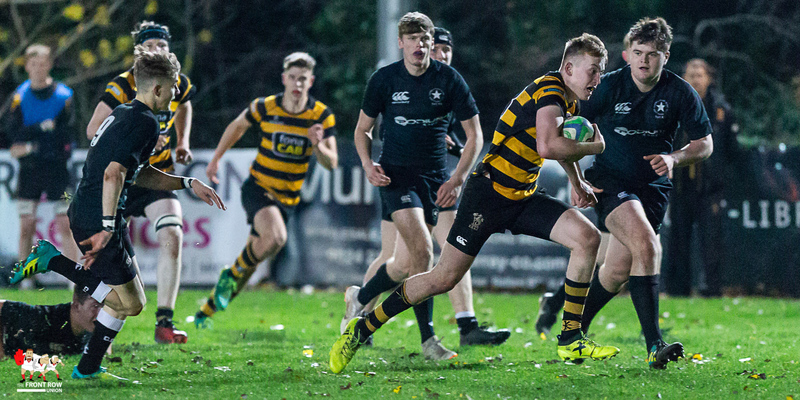 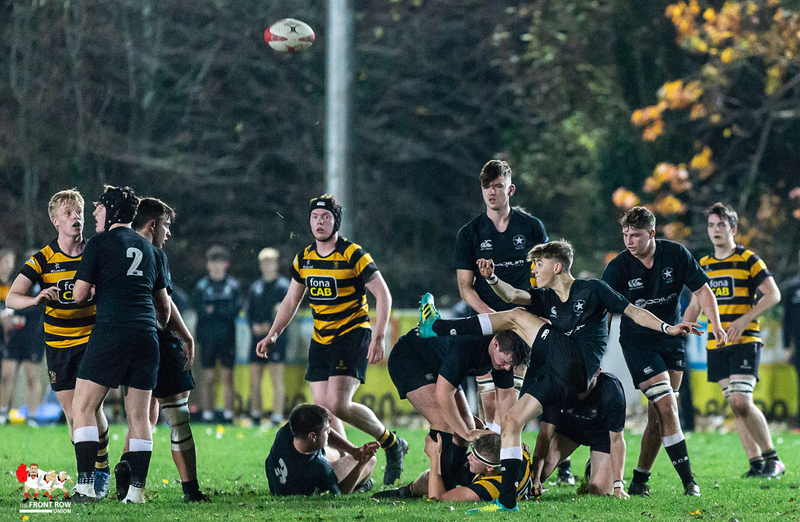 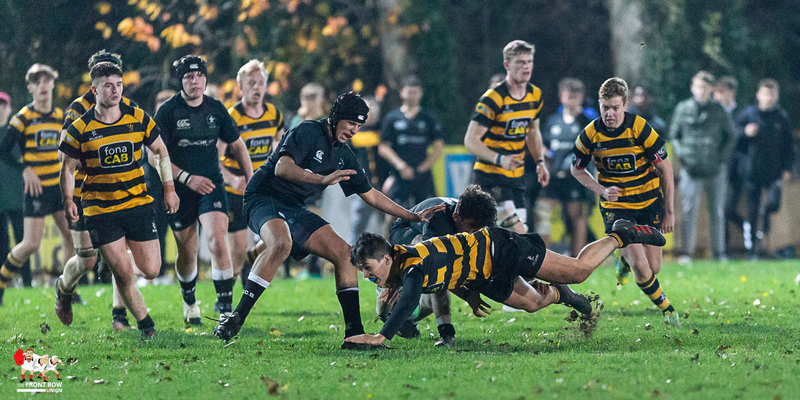 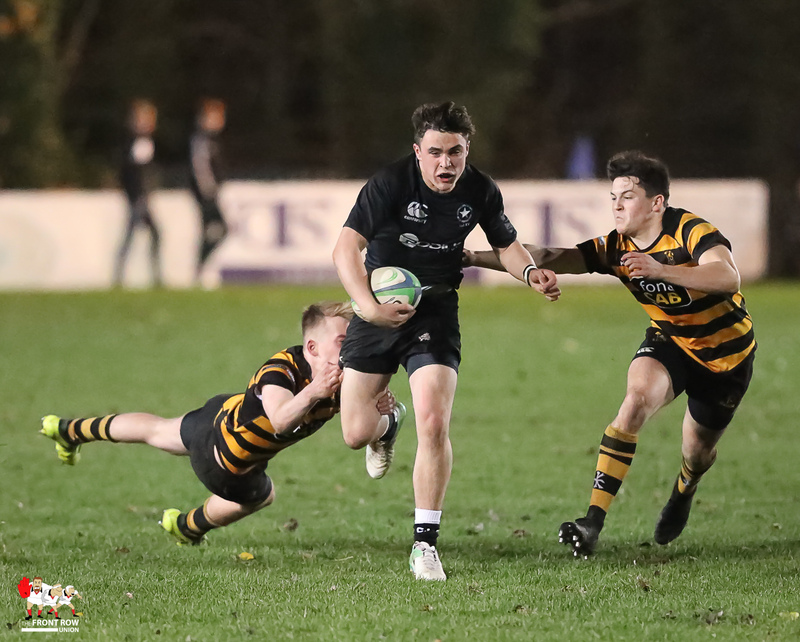 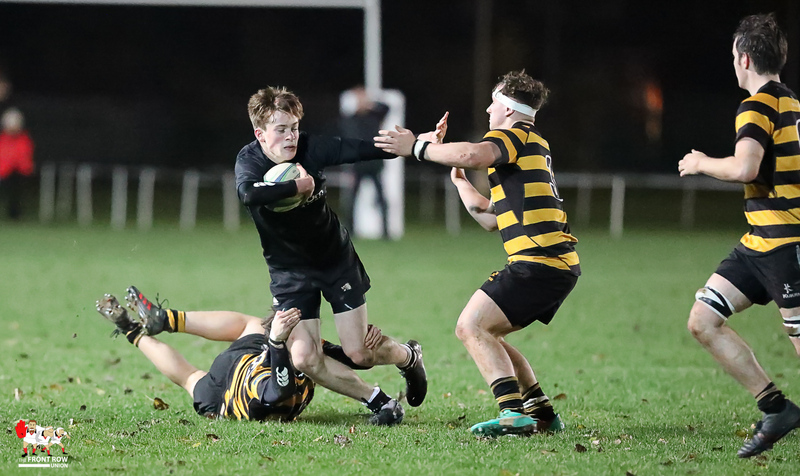 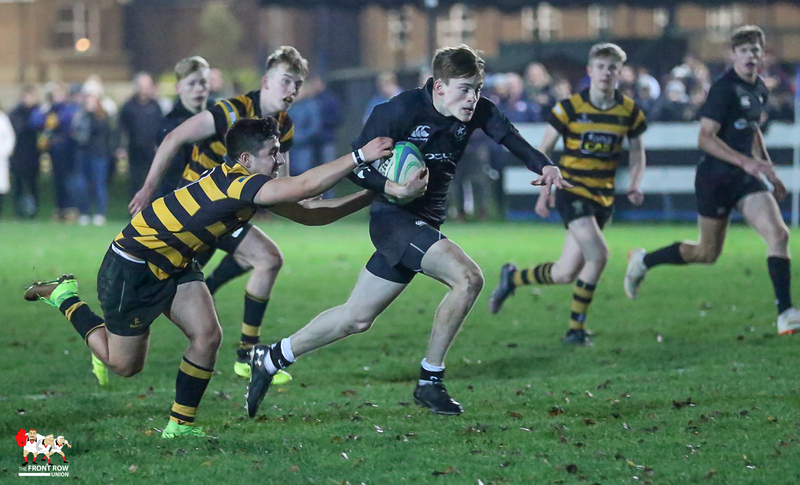 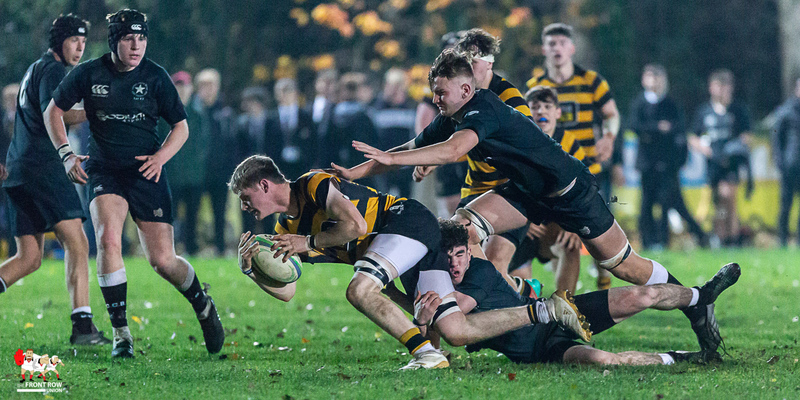 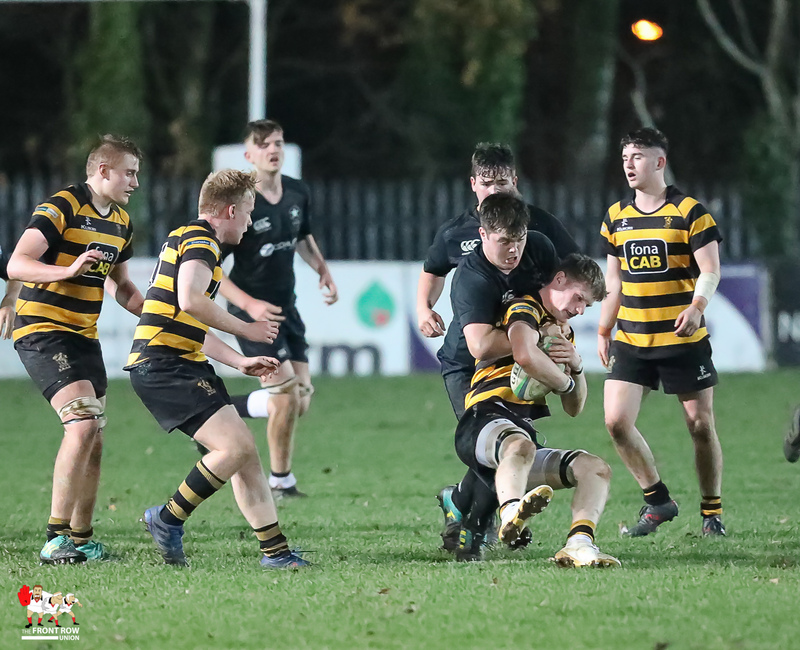 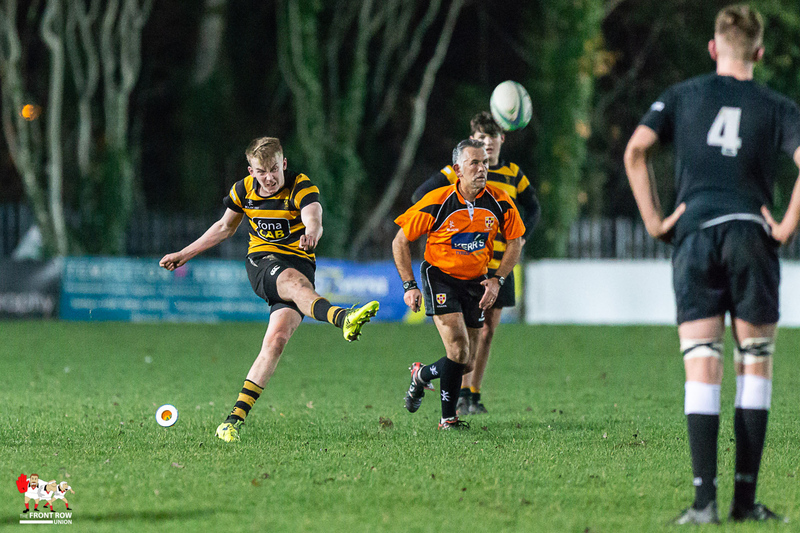 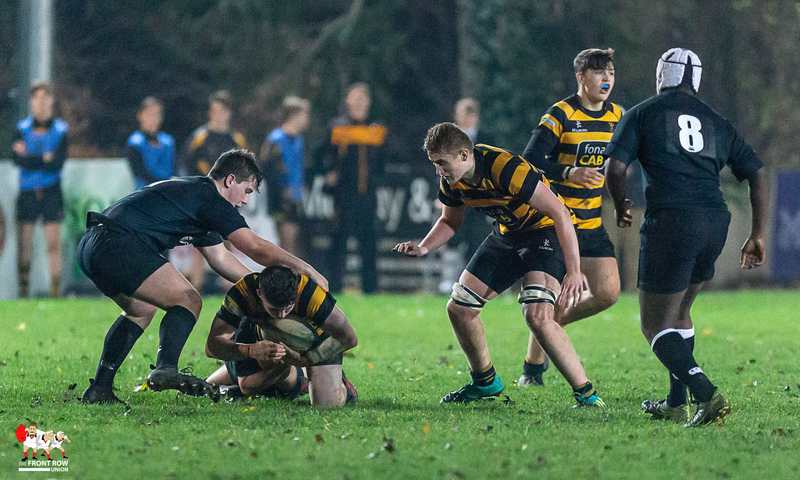 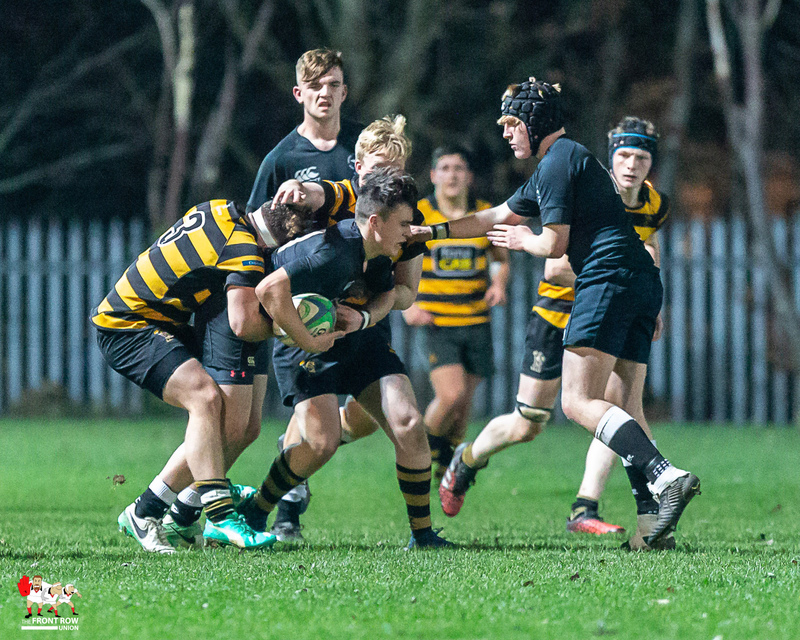 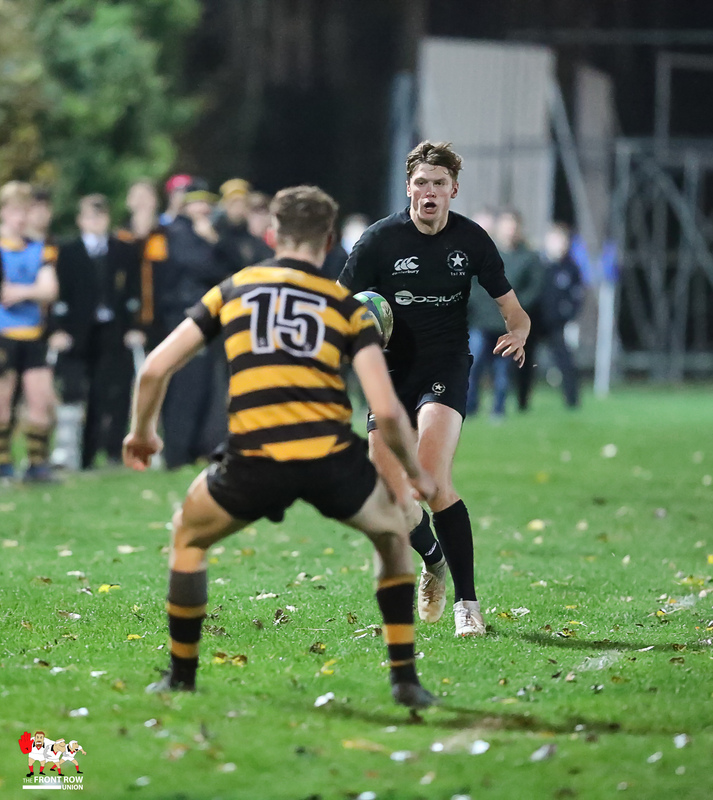 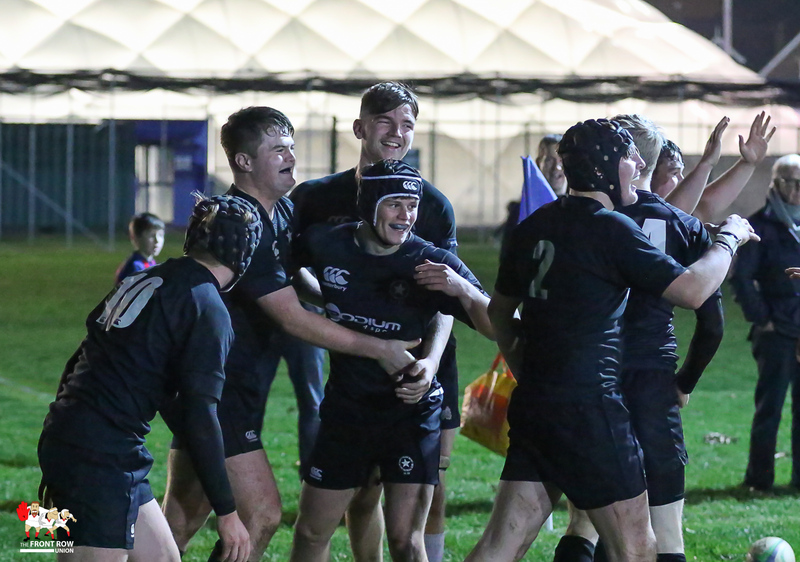 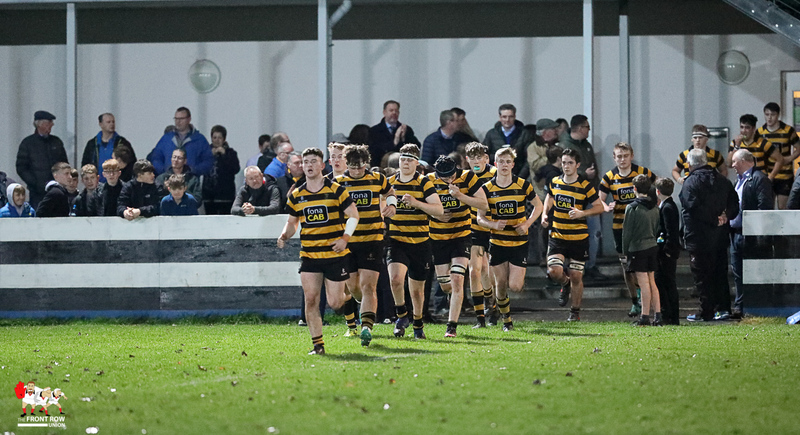 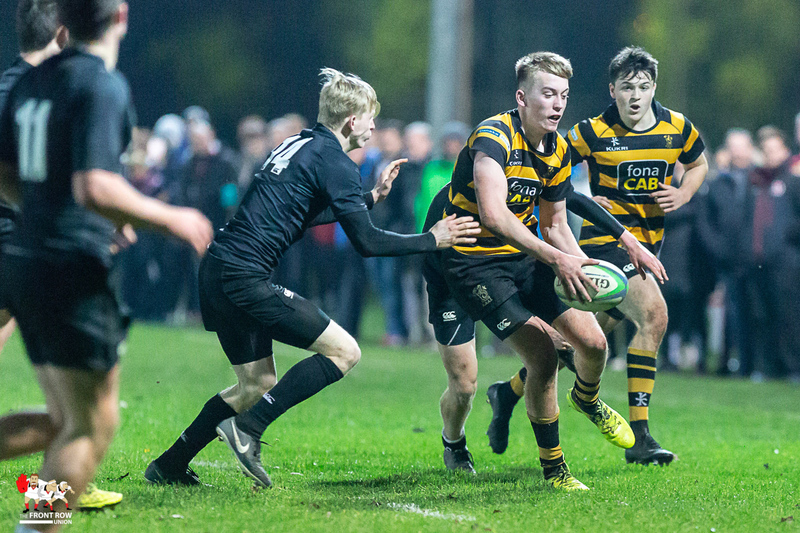 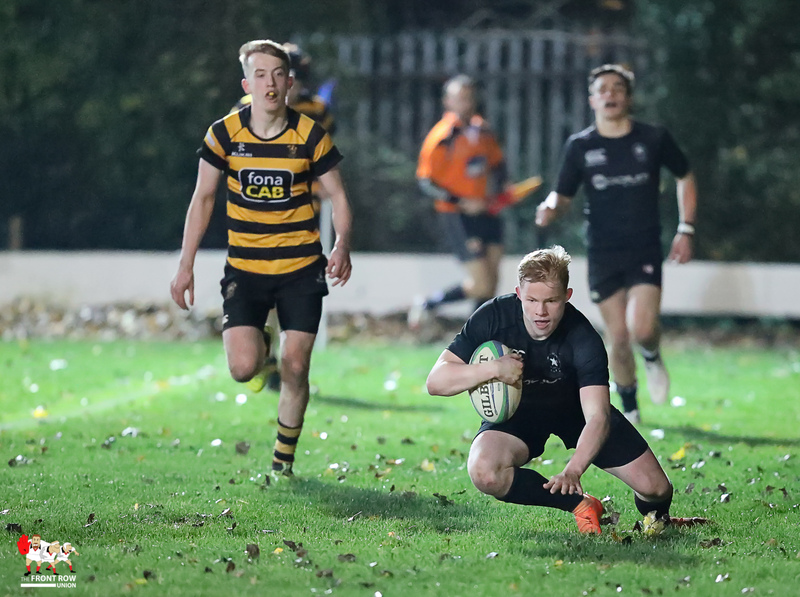 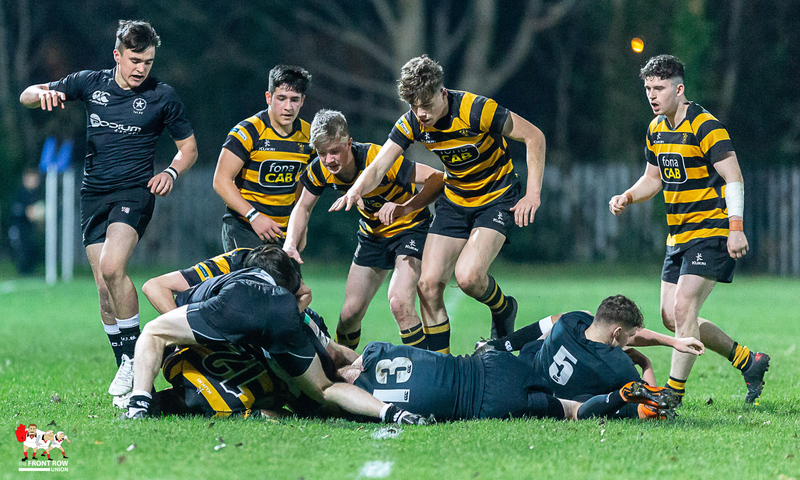 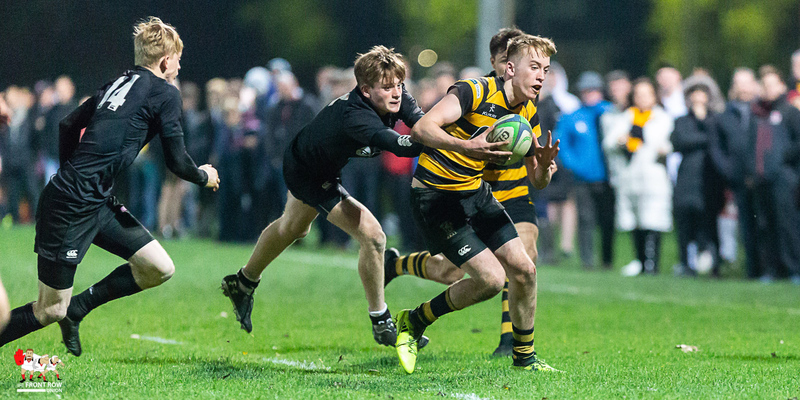 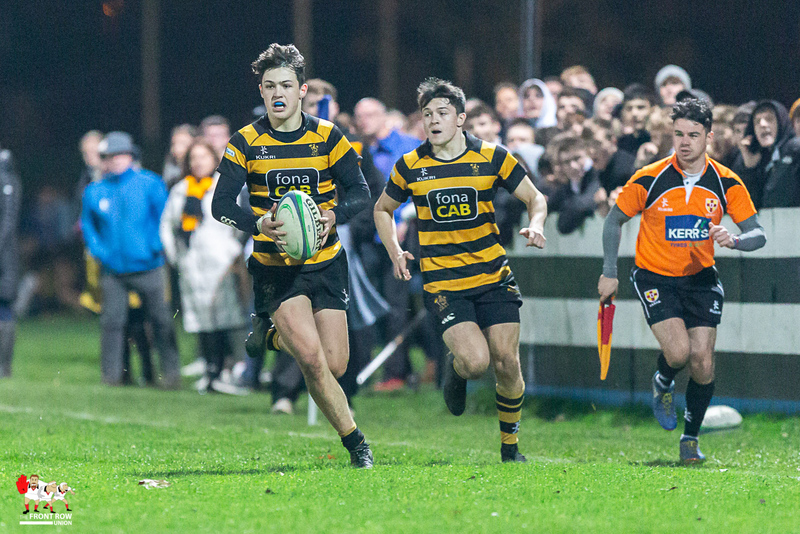 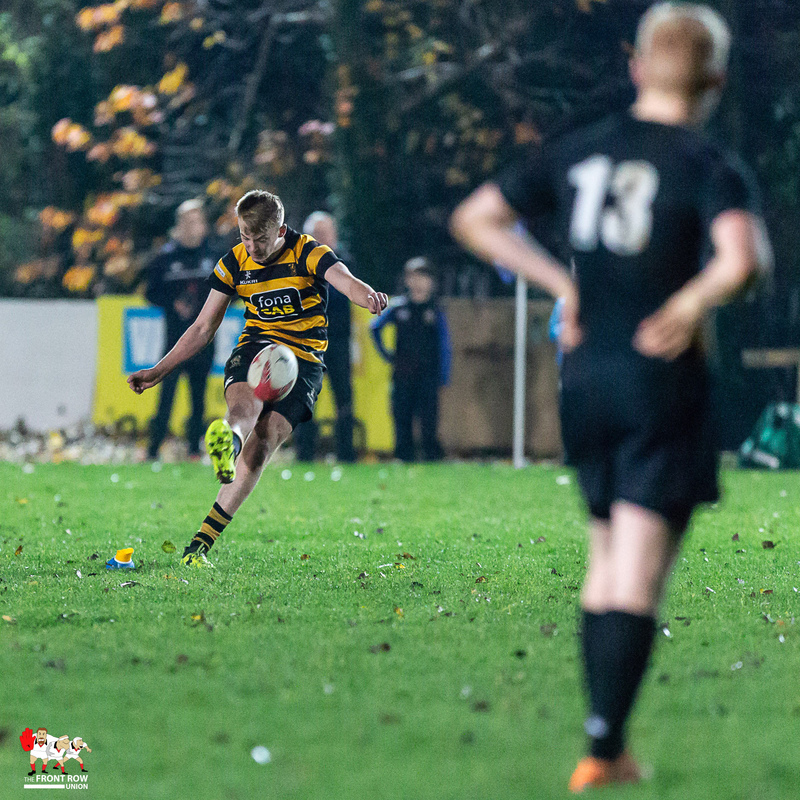 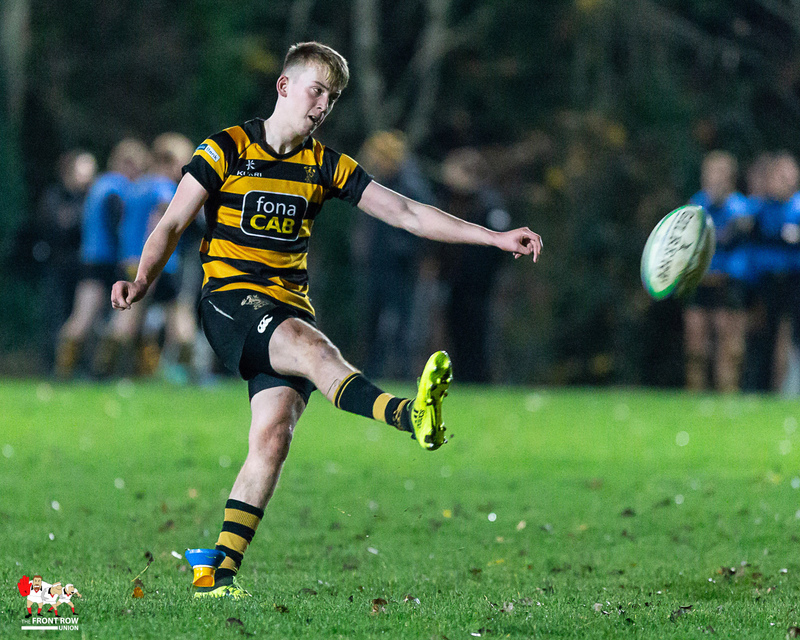 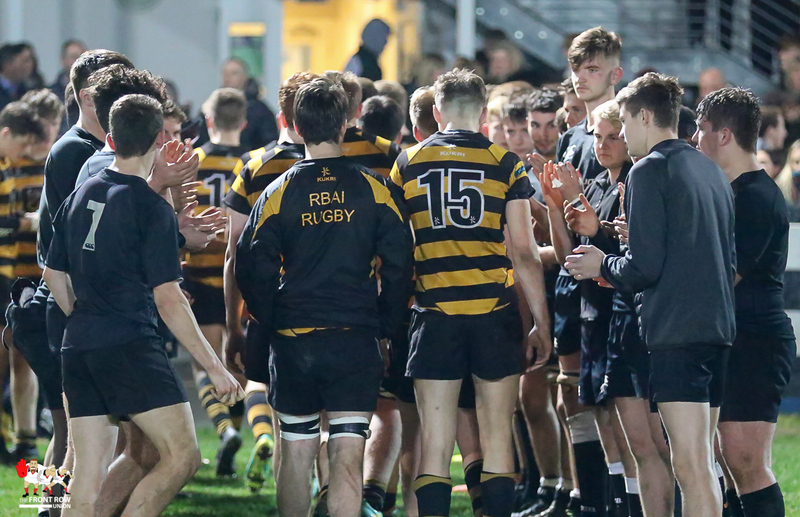 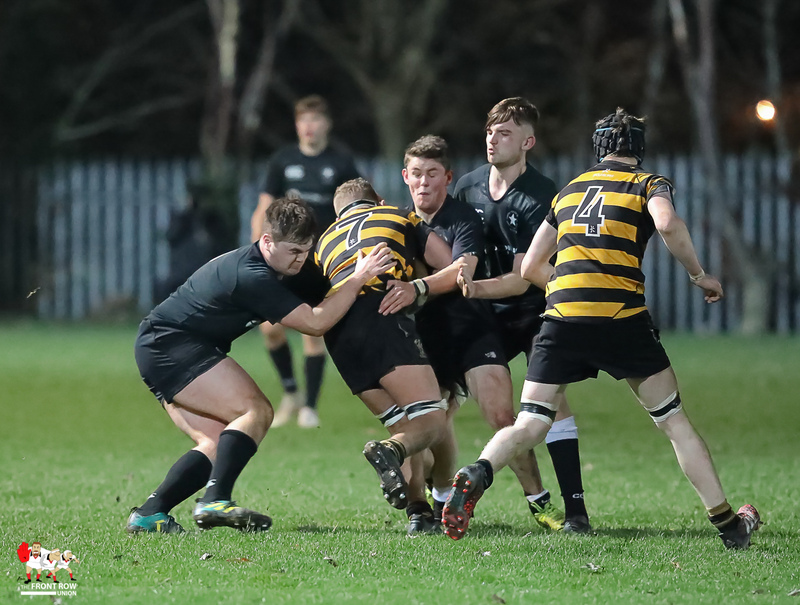 Campbell College entertained Royal Belfast Academical Institution on Friday nght at CIYMS with Campbell recording a 31 - 13 win. 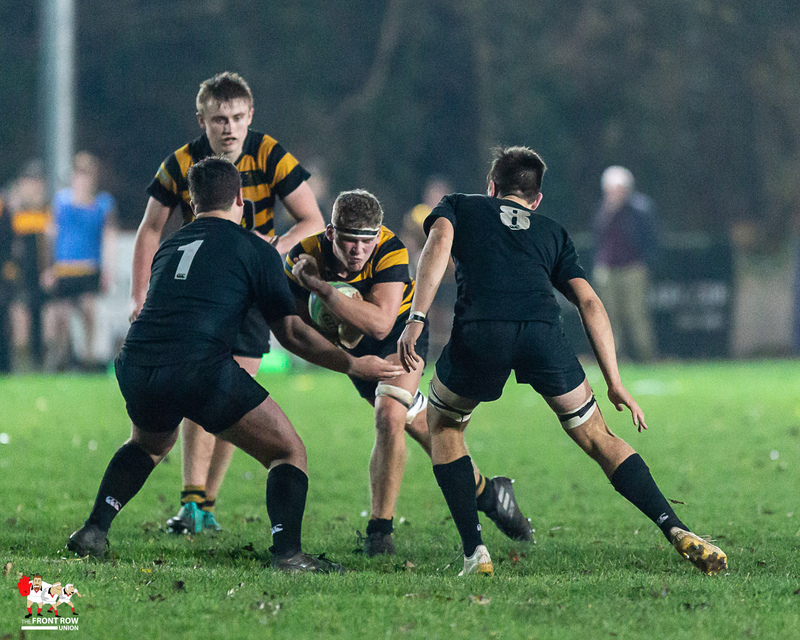 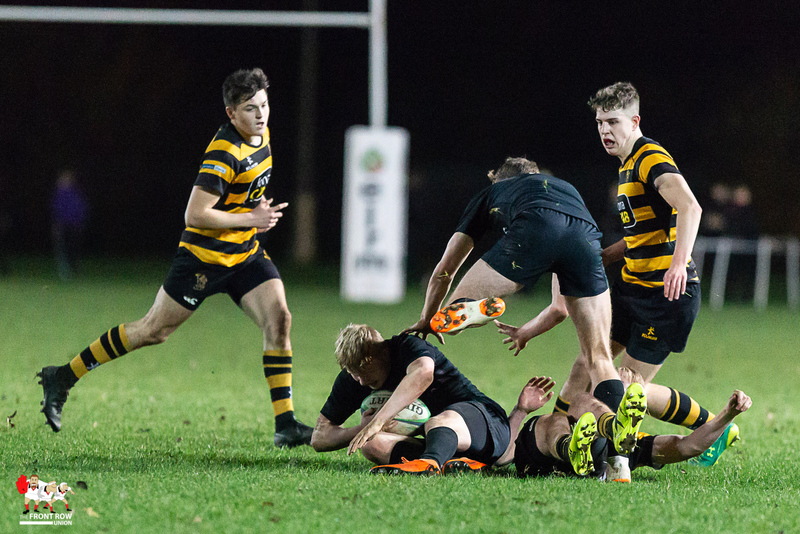 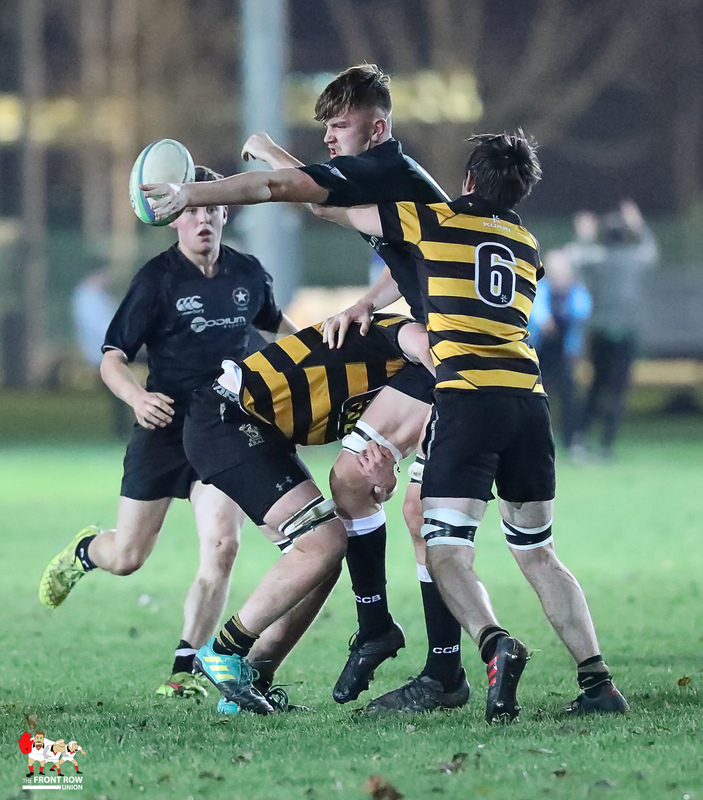 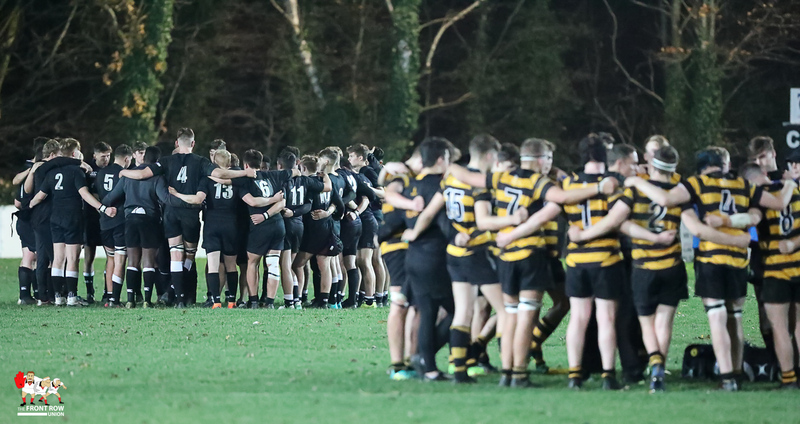 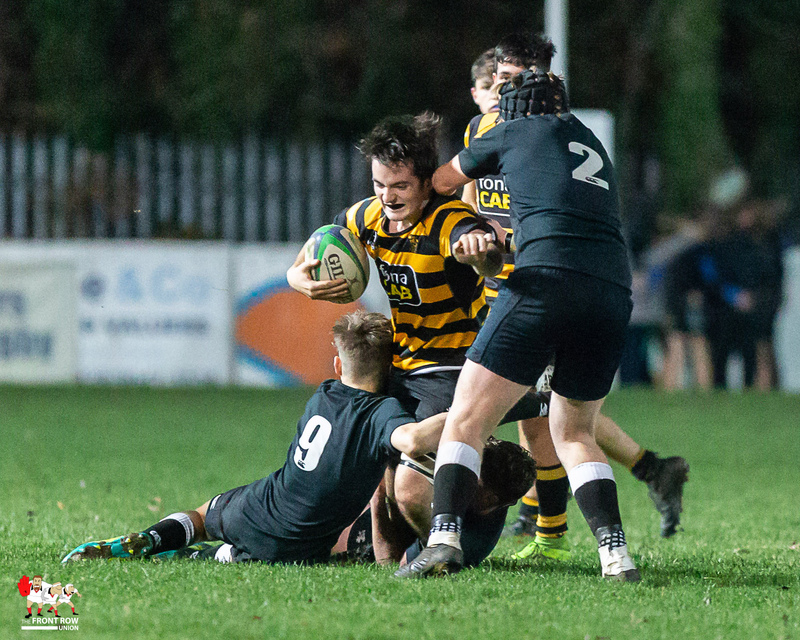 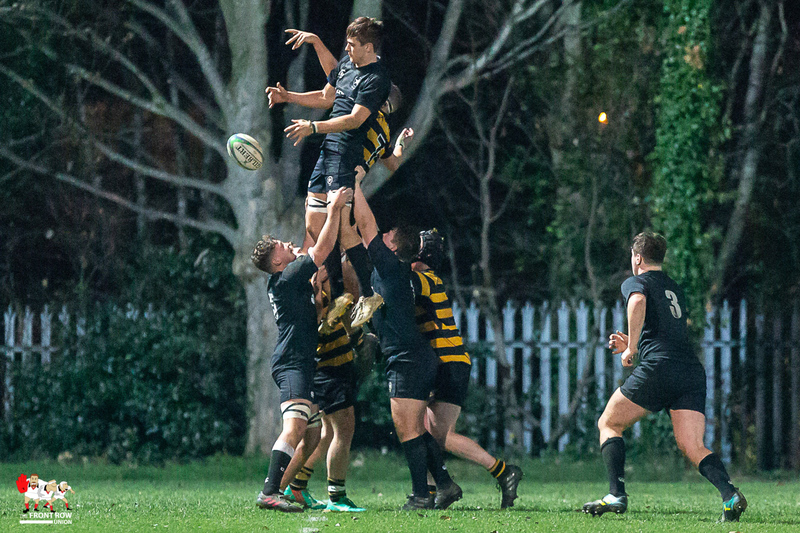 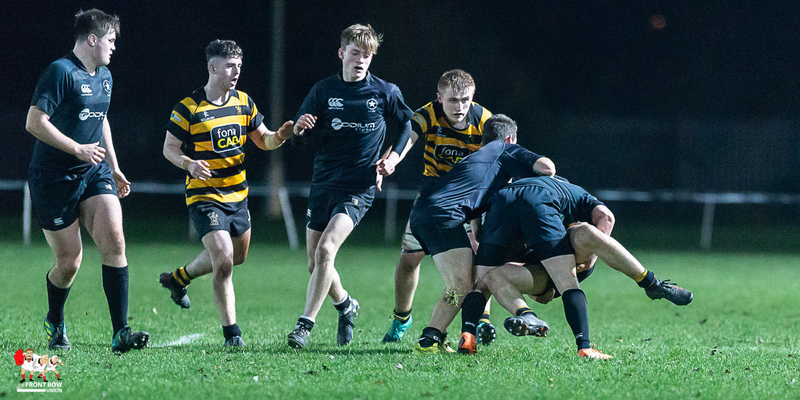 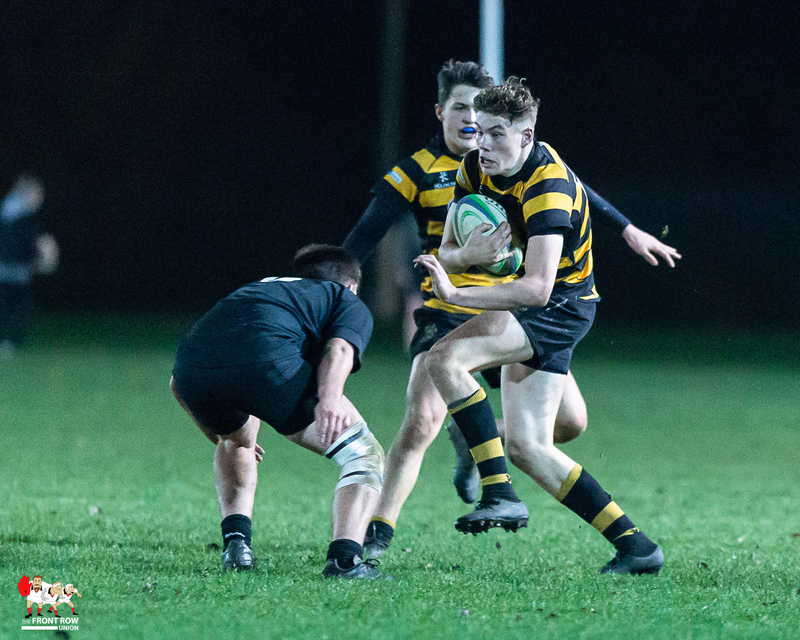 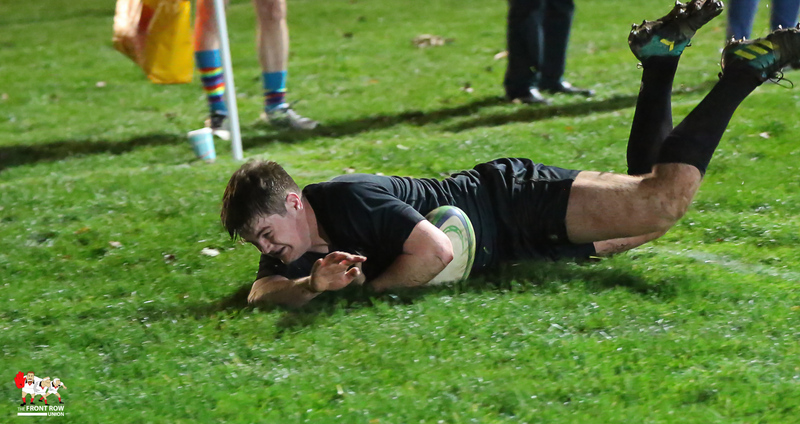 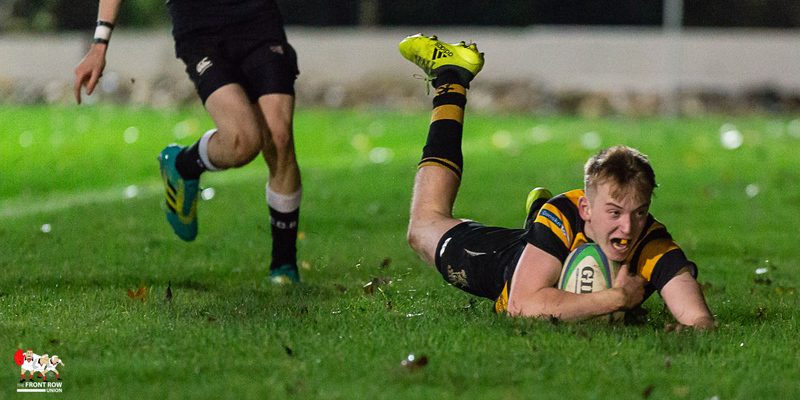 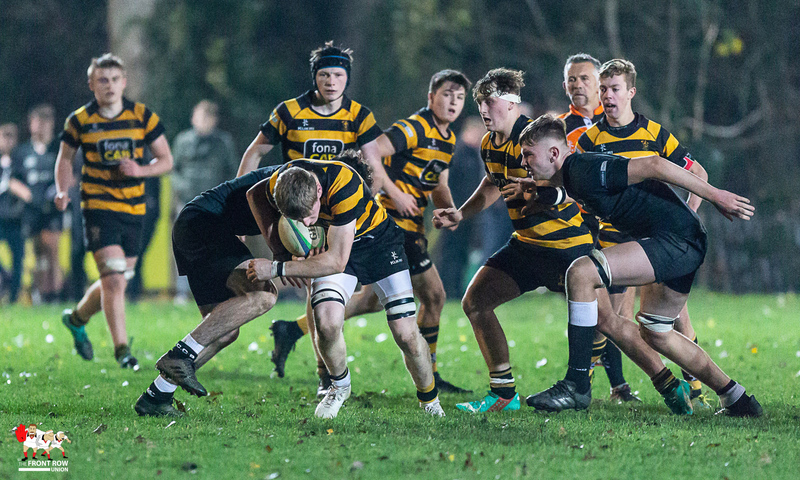 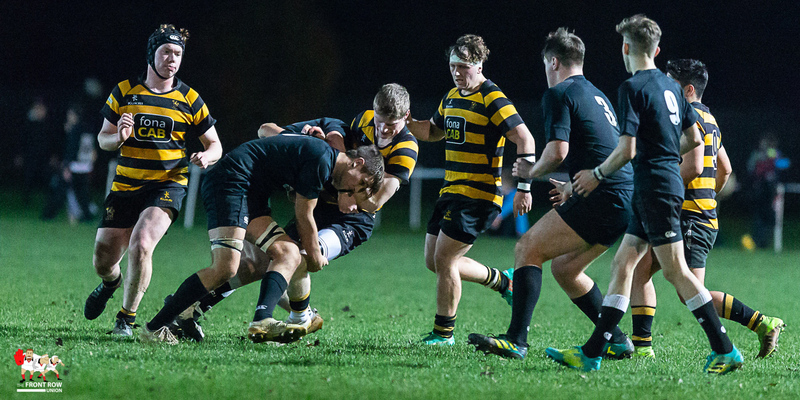 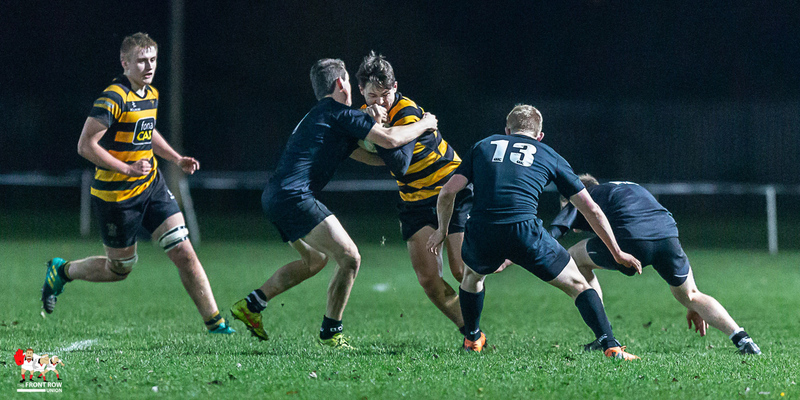 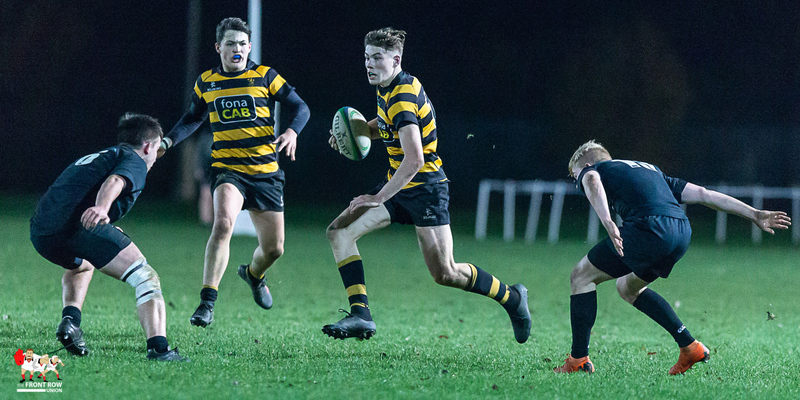 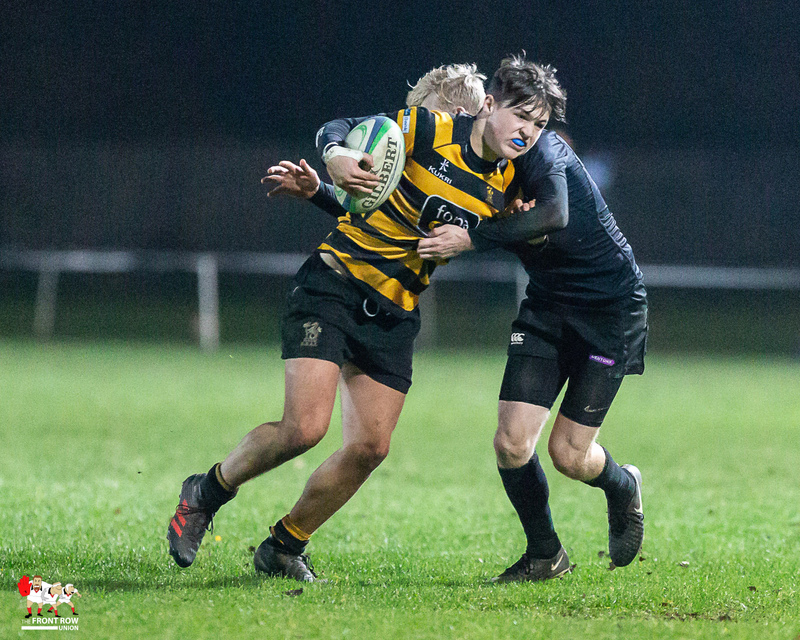 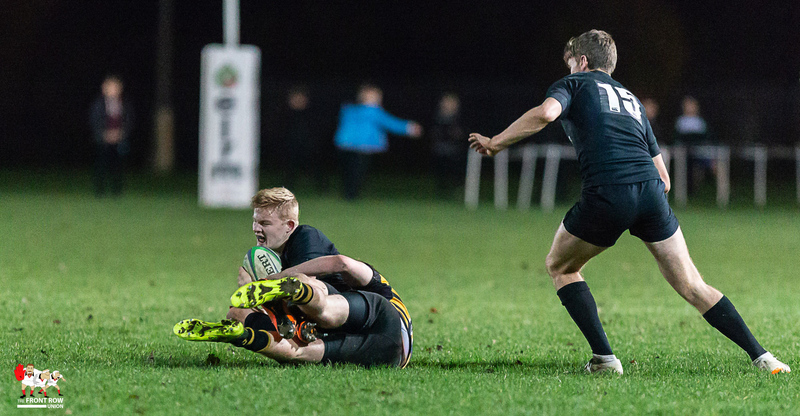 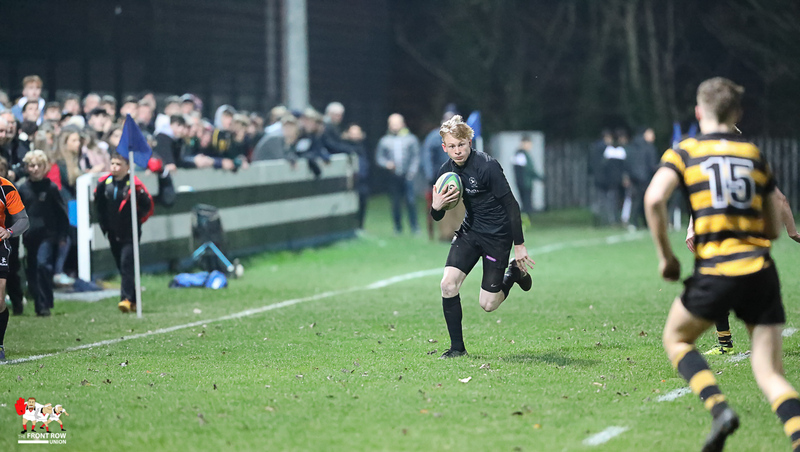 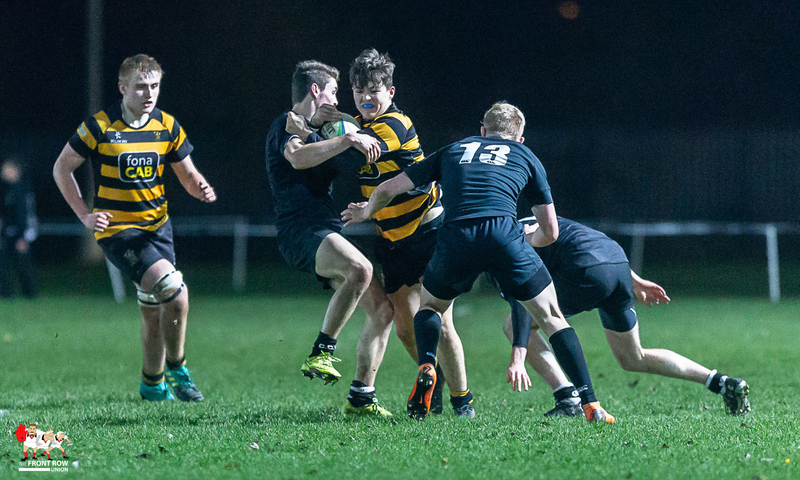 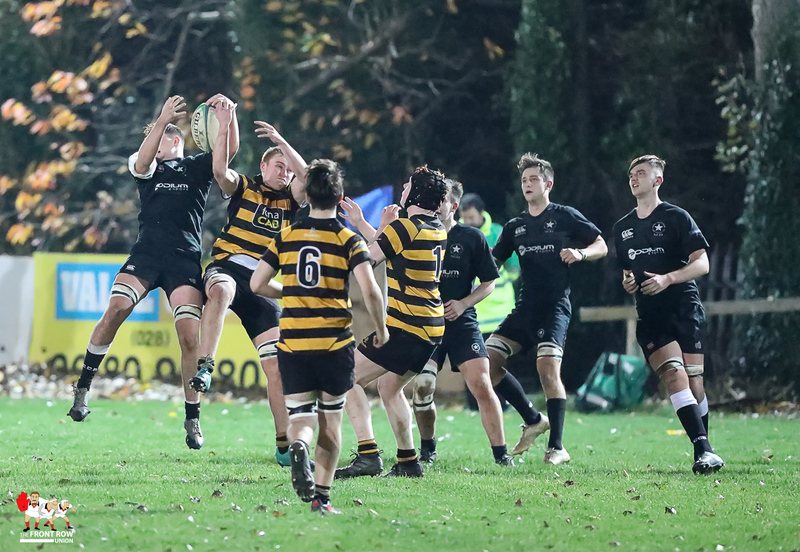 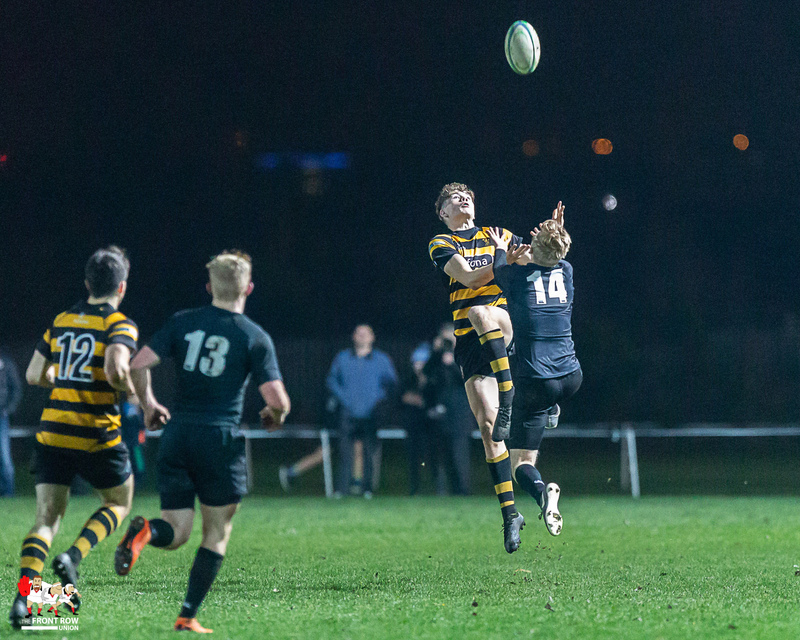 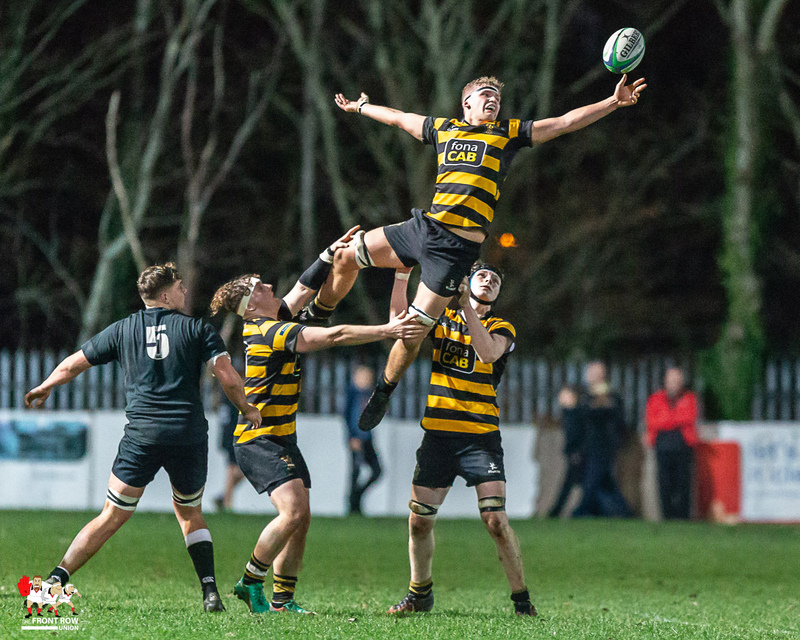 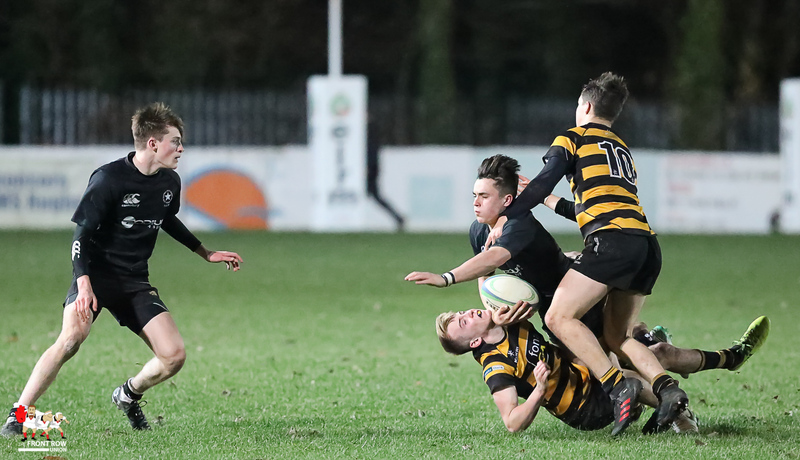 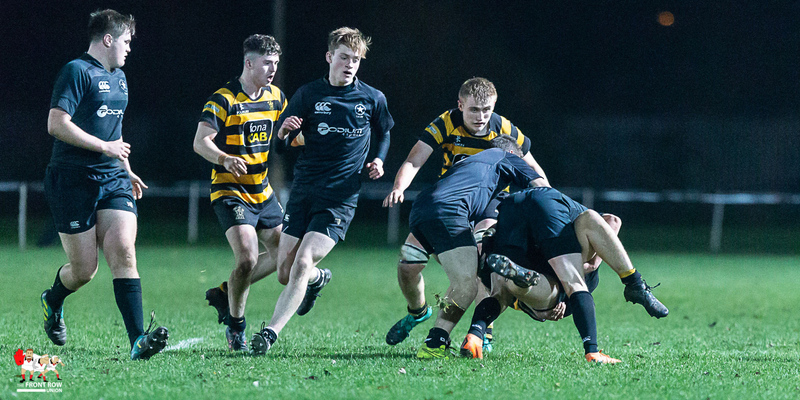 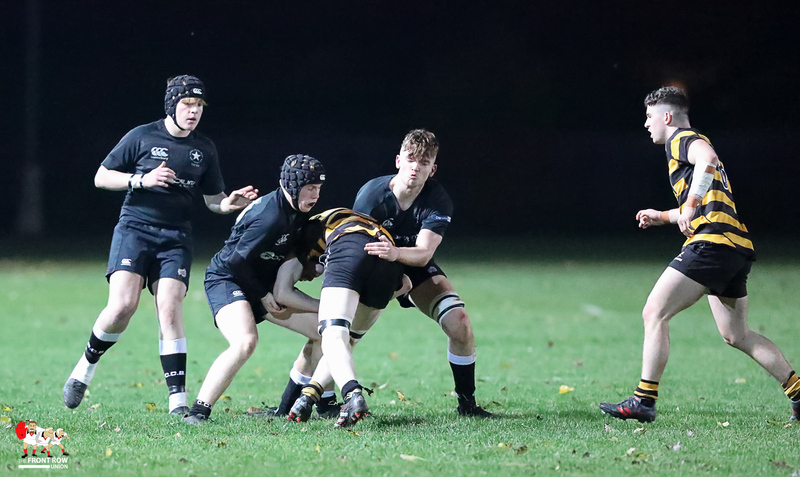 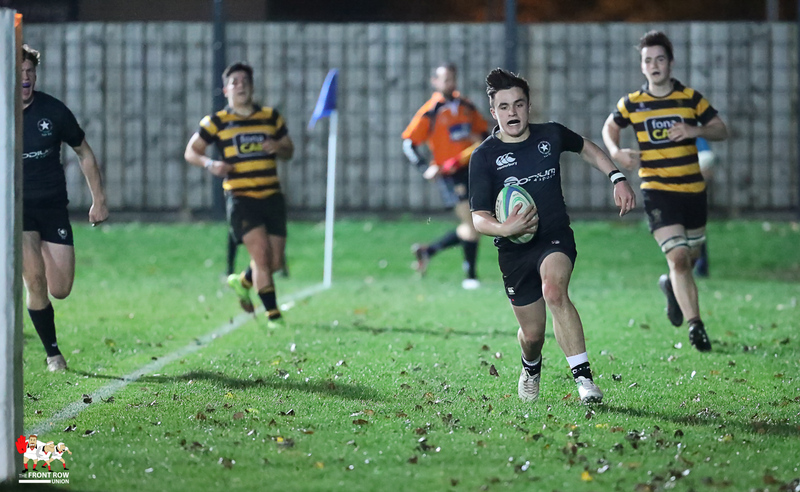 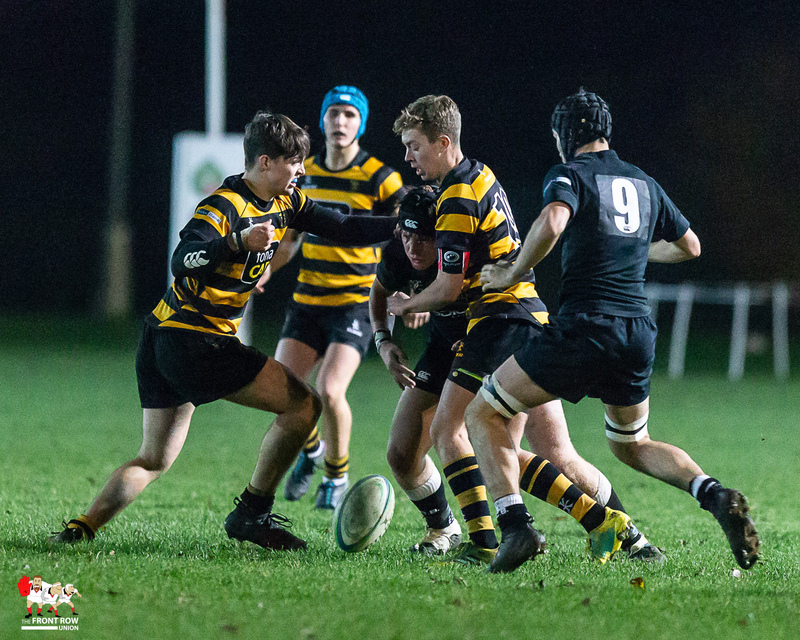 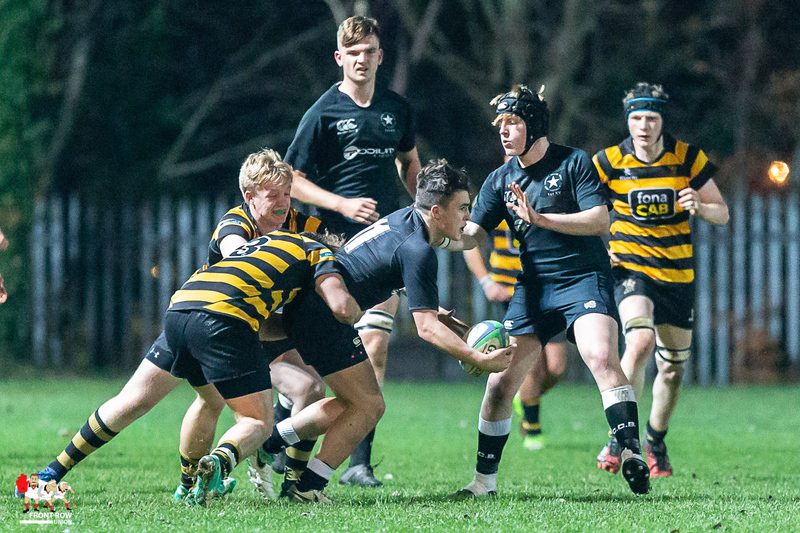 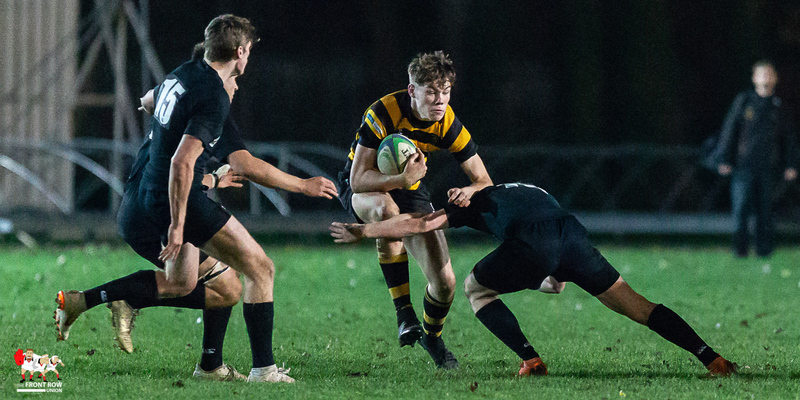 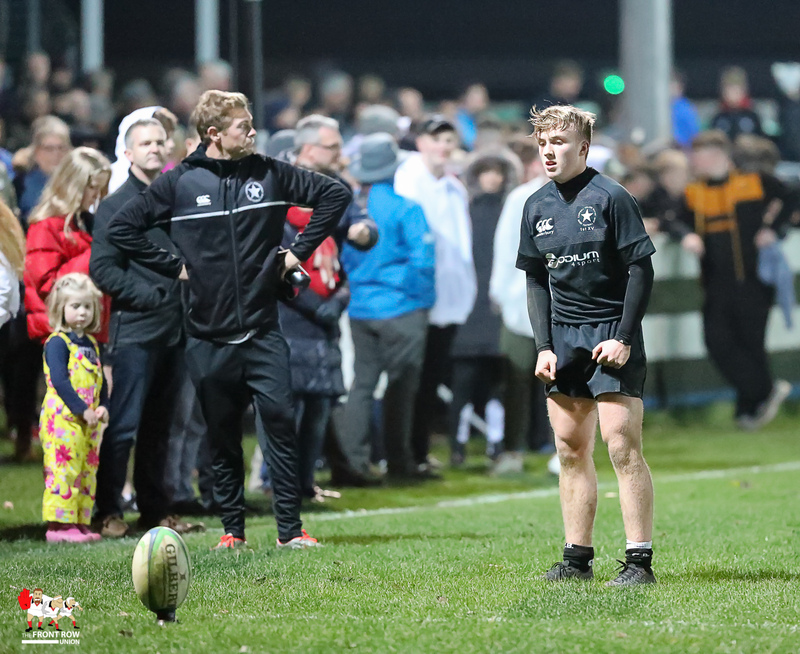 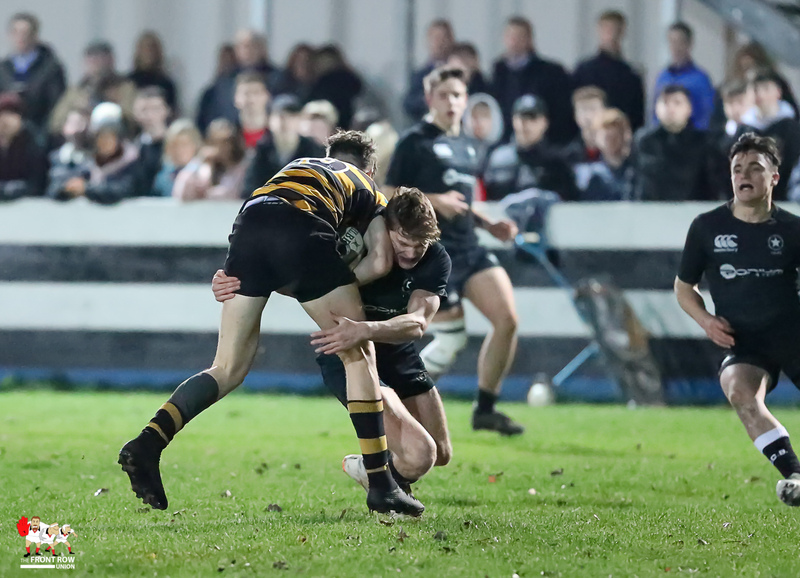 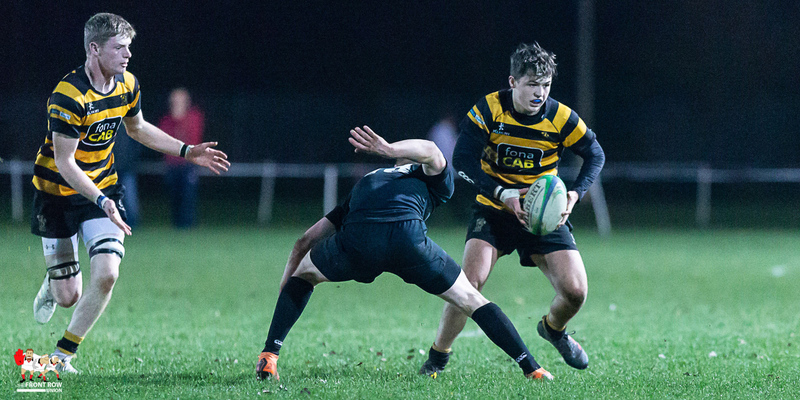 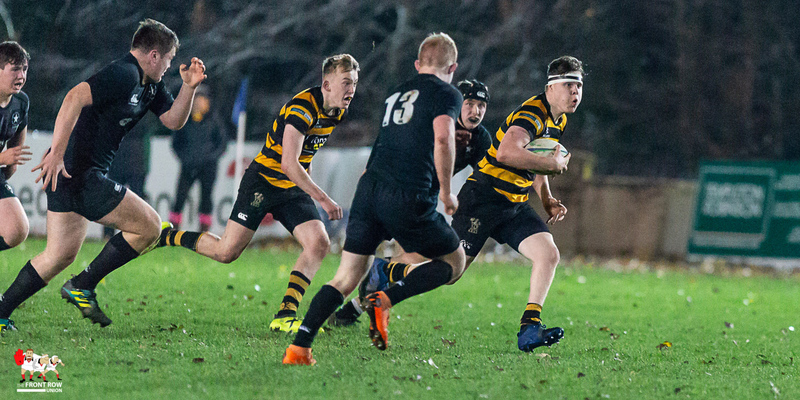 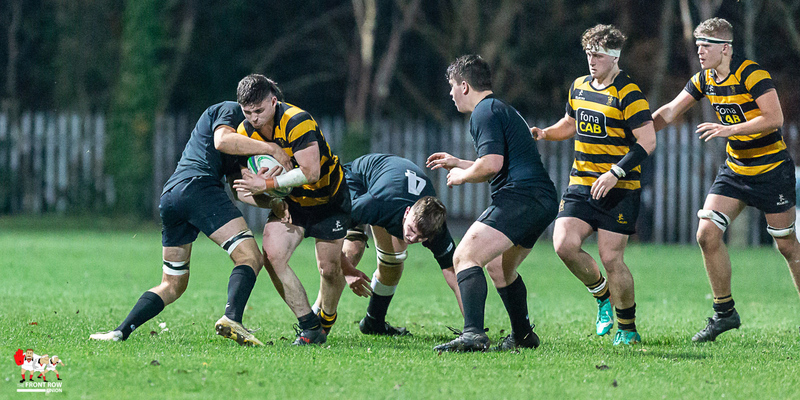 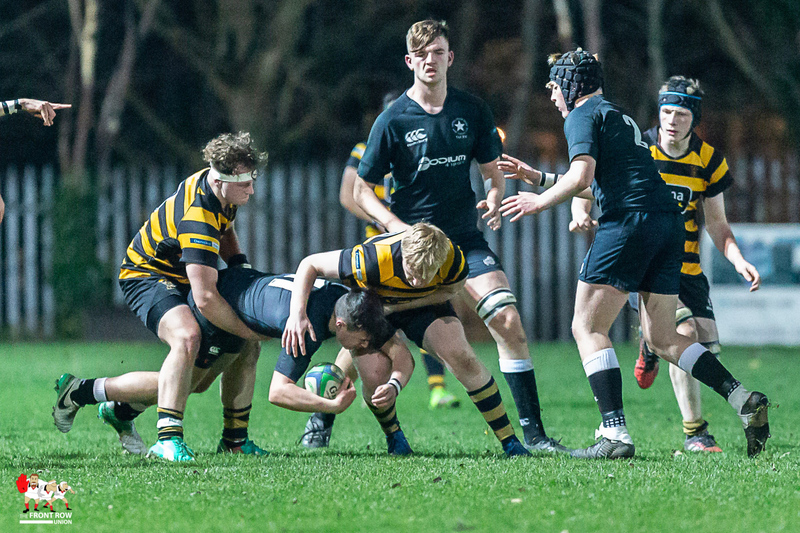 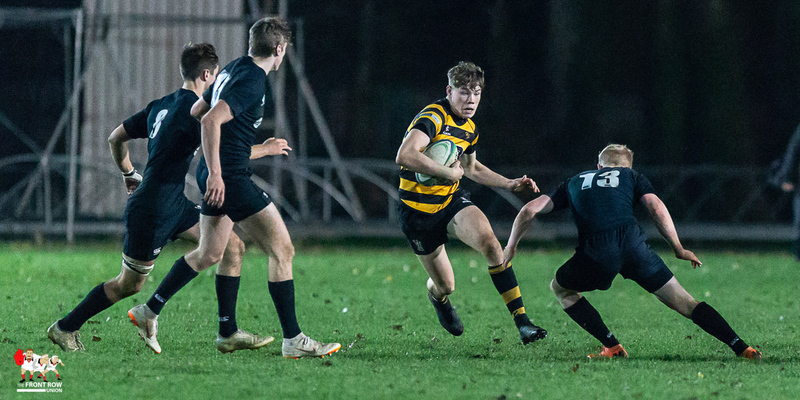 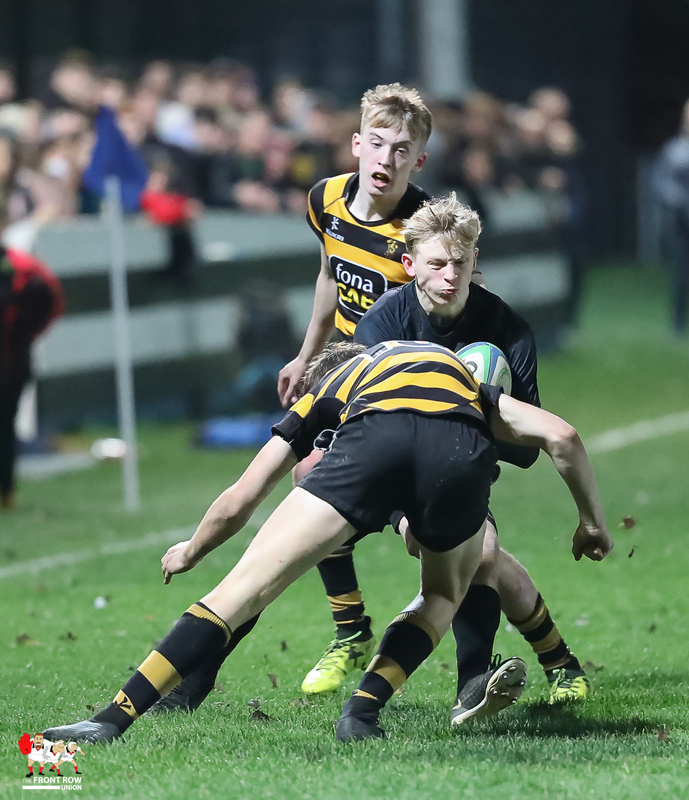 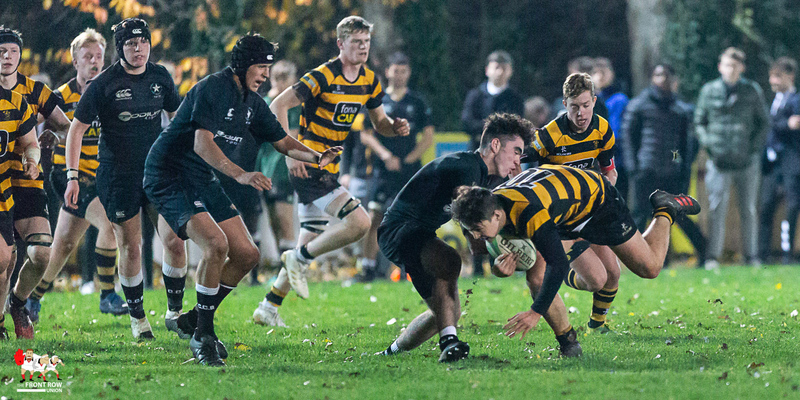 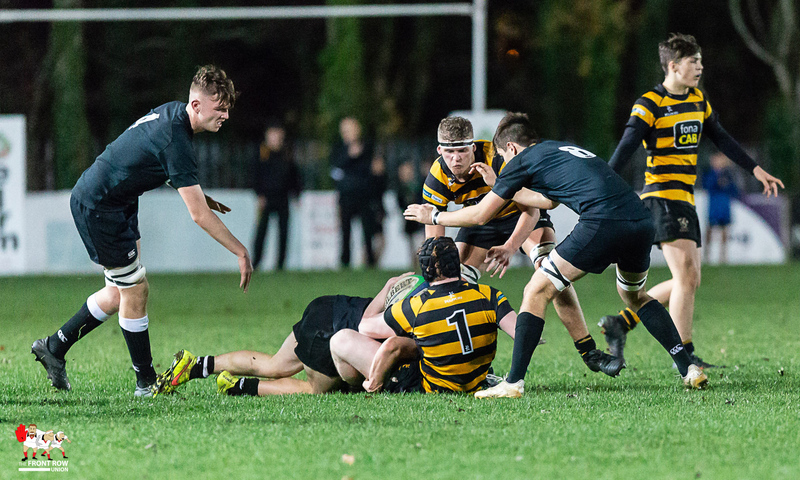 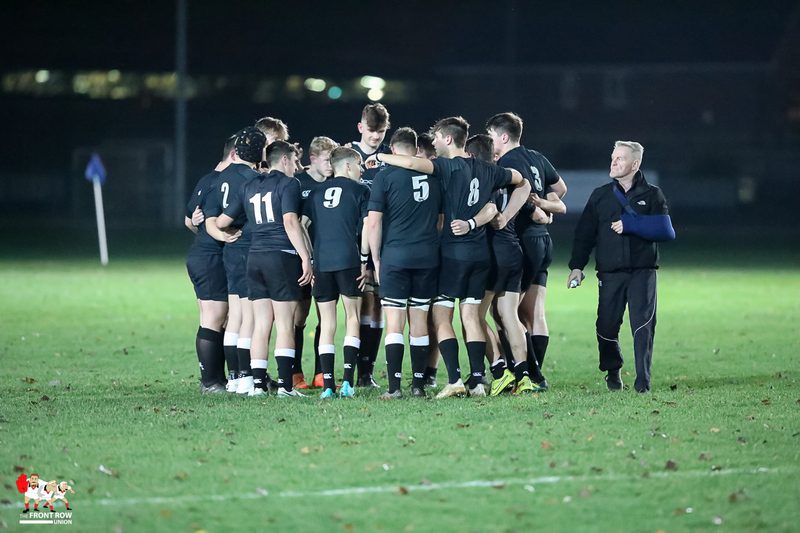 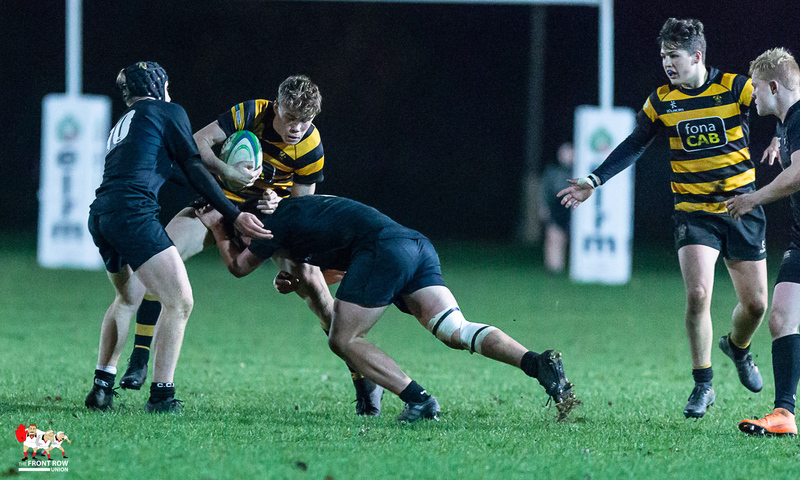 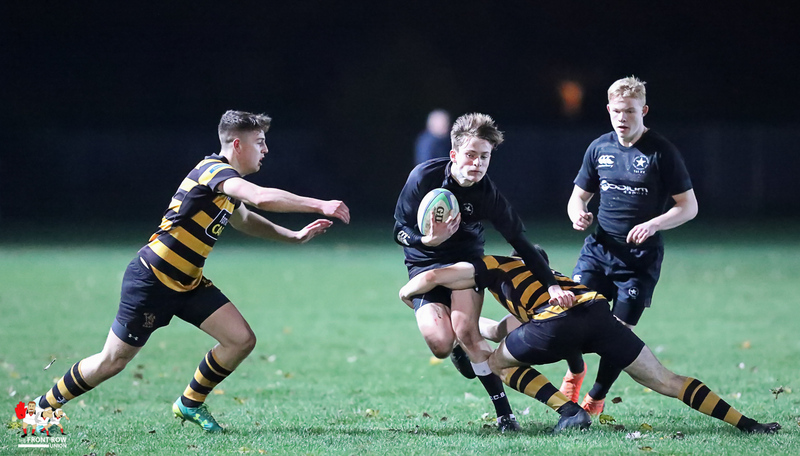 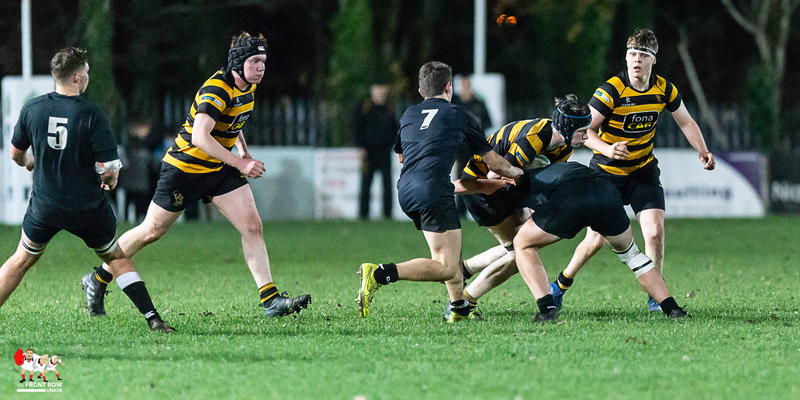 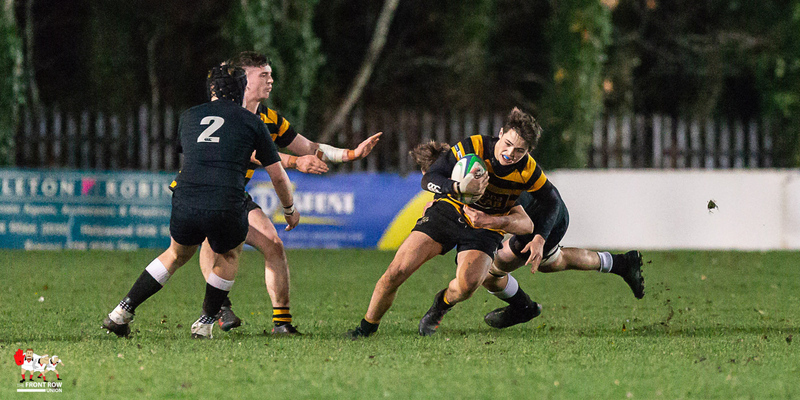 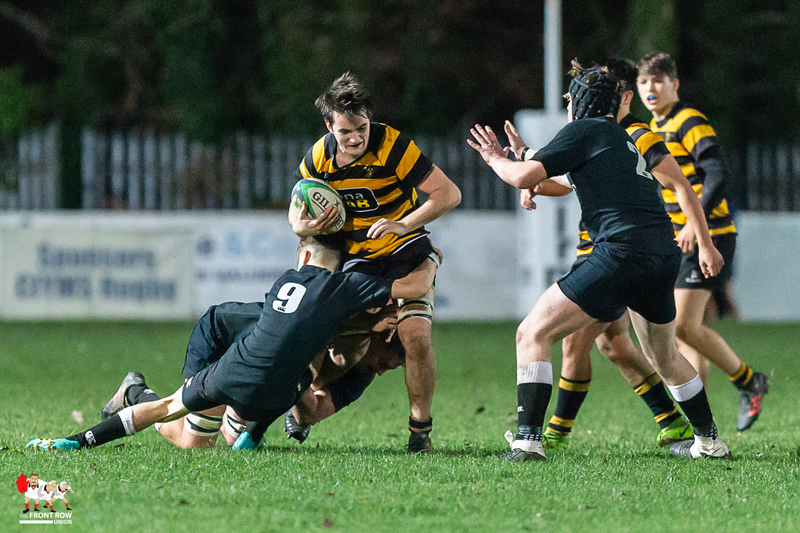 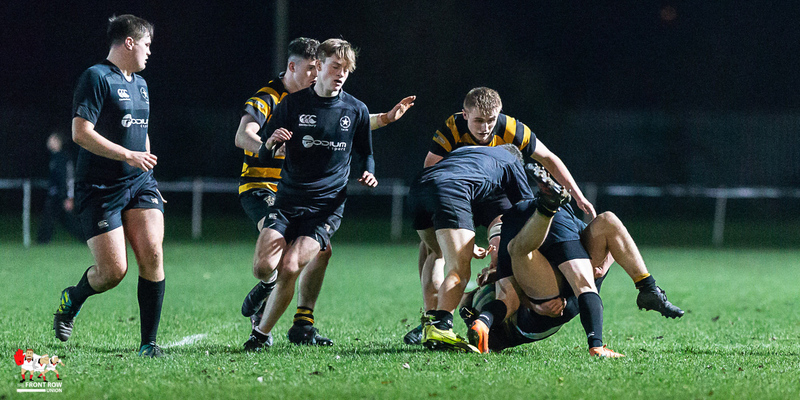 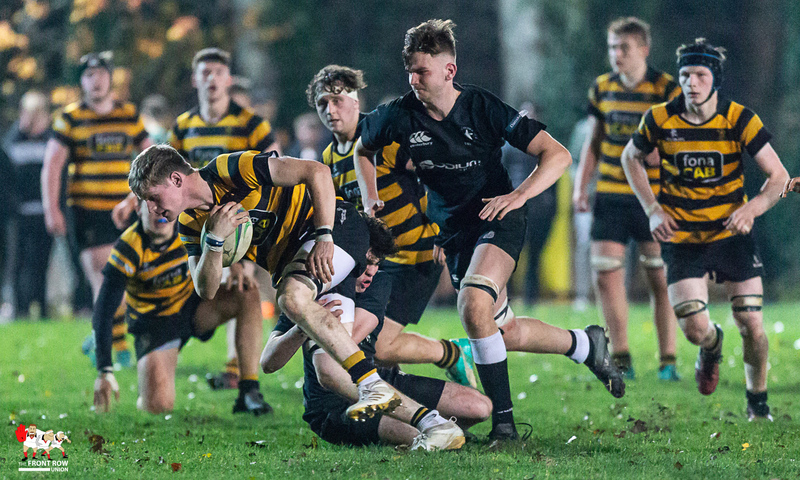 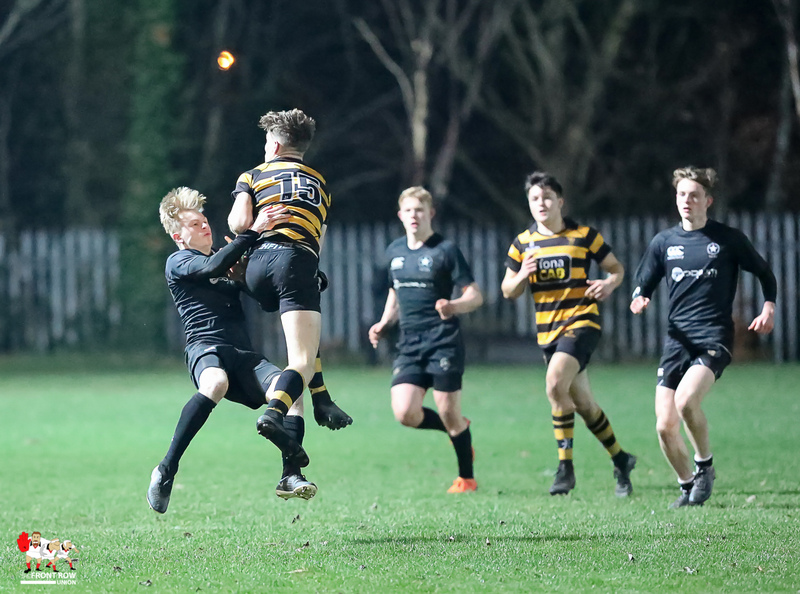 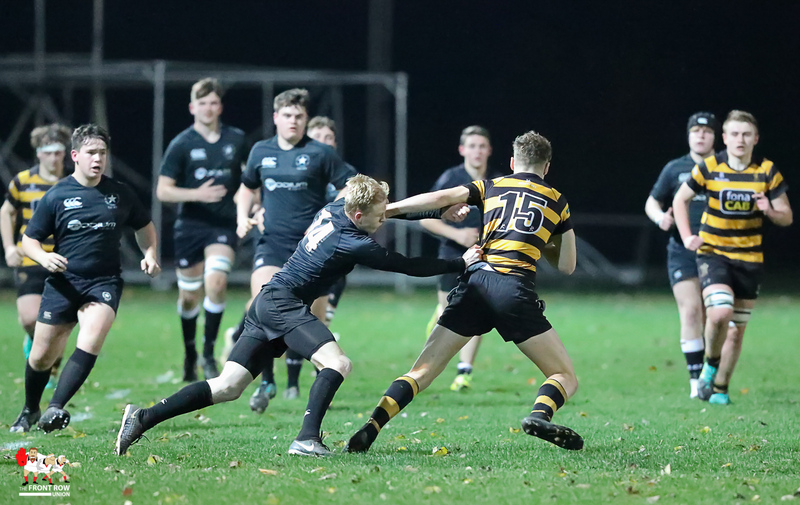 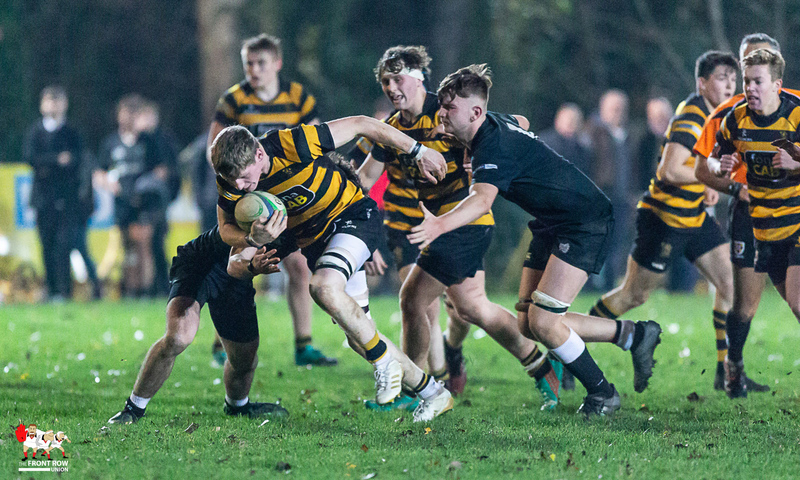 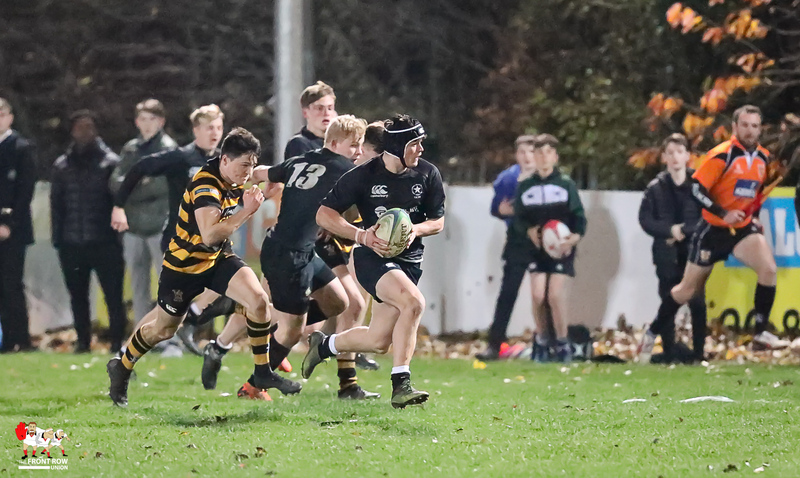 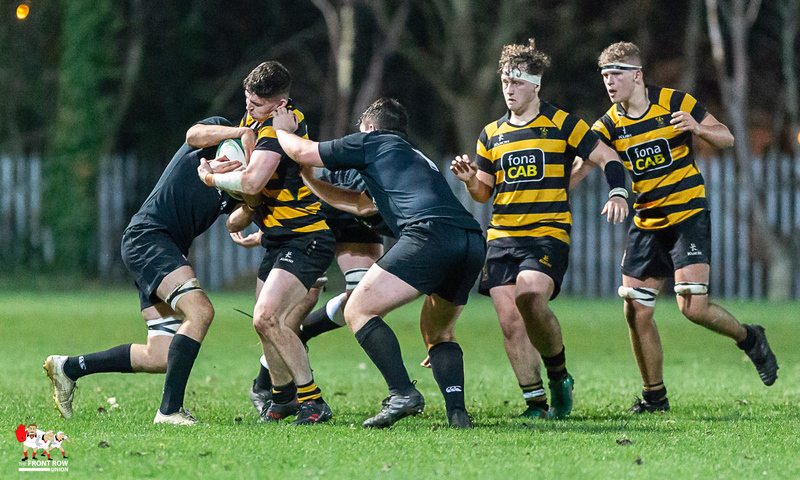 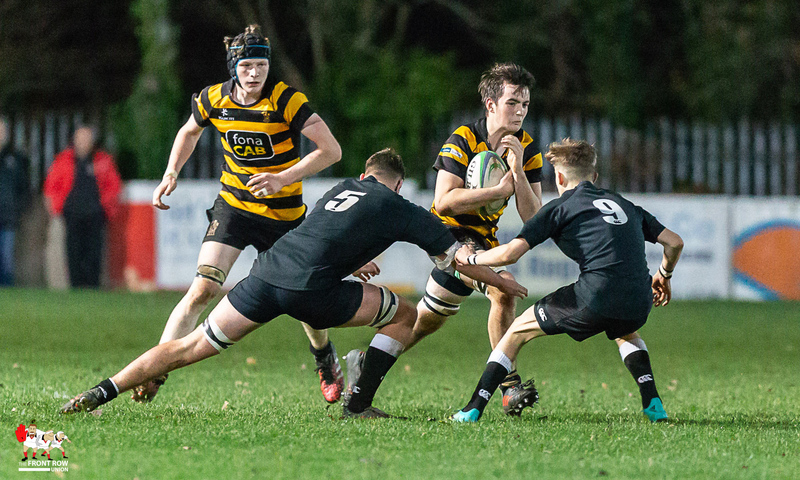 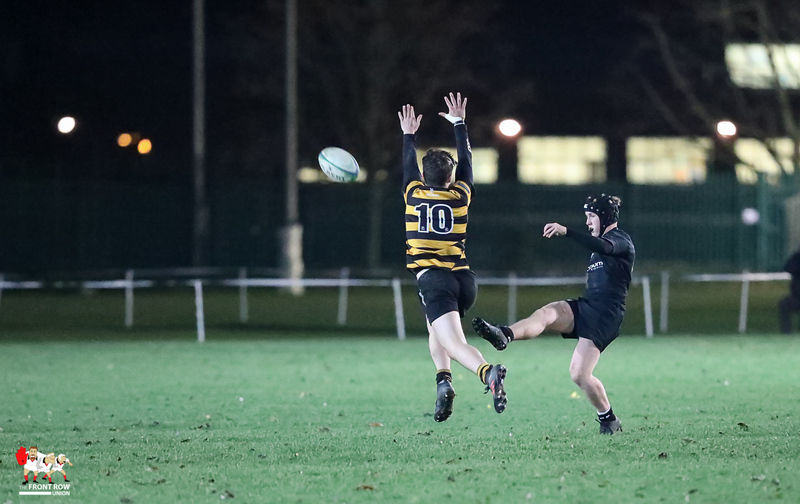 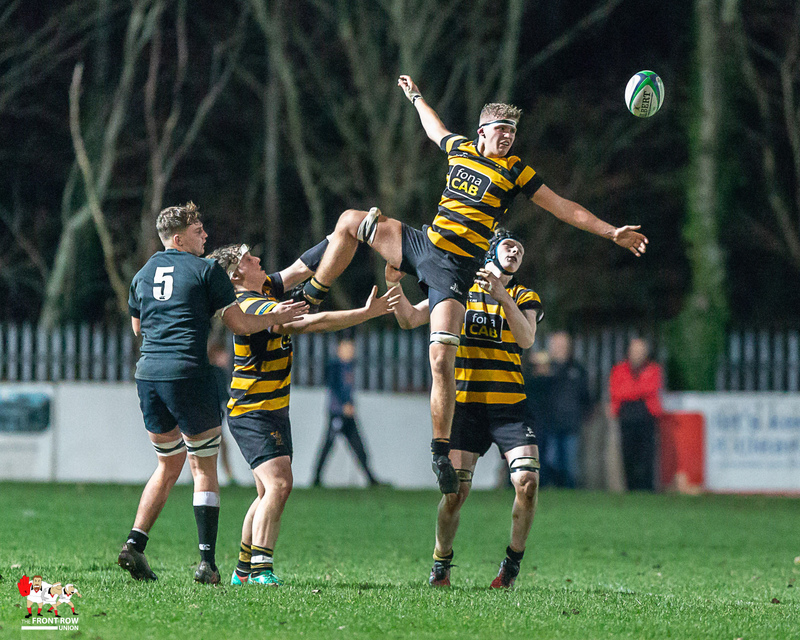 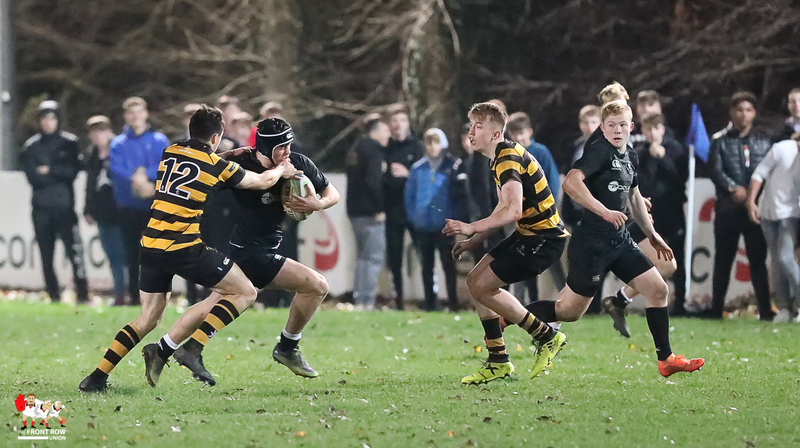 Campbell College hosted Royal Belfast Academical Institution on Friday evening at CIYMS Rugby Club with the host team winning 30 – 14 in a match that featured the 6th and 5th ranked sides in the Rugby Rankings. 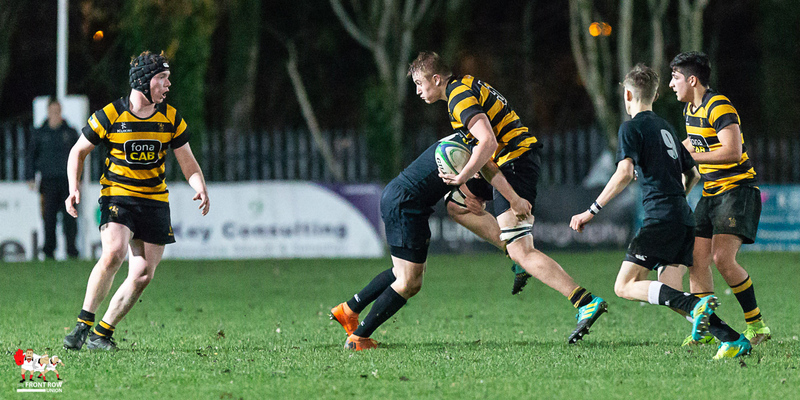 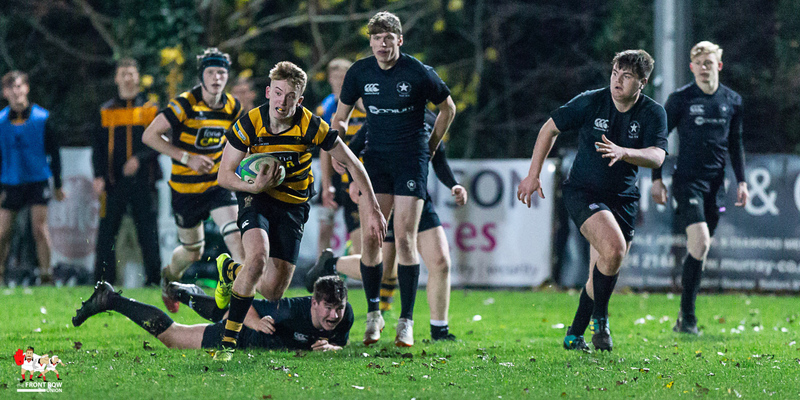 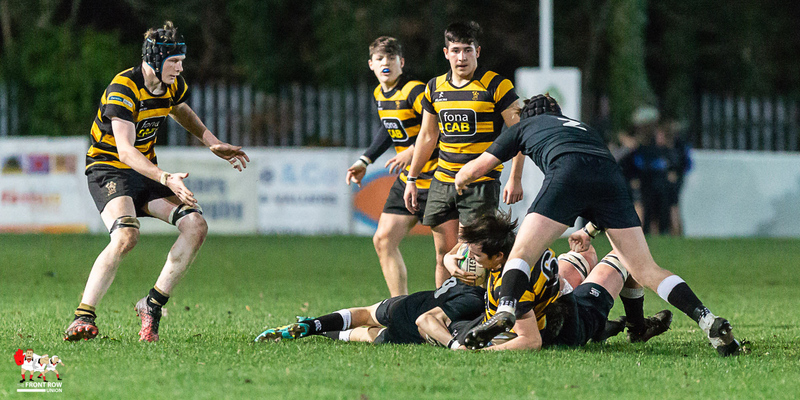 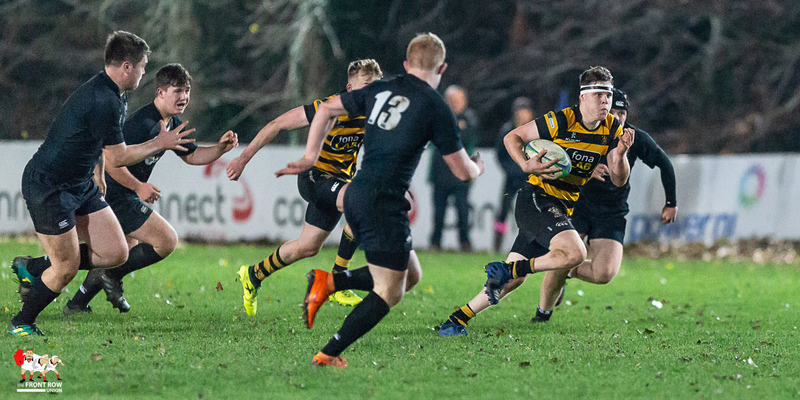 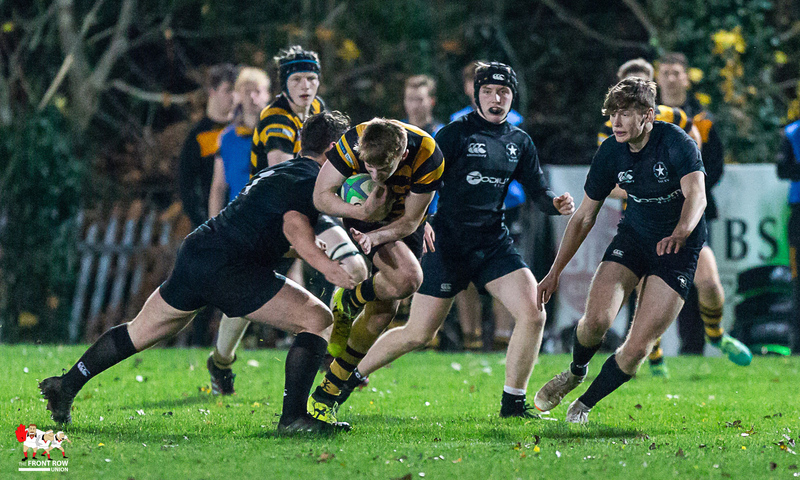 Campbell dominated an injury racked RBAI who struggled to compete. 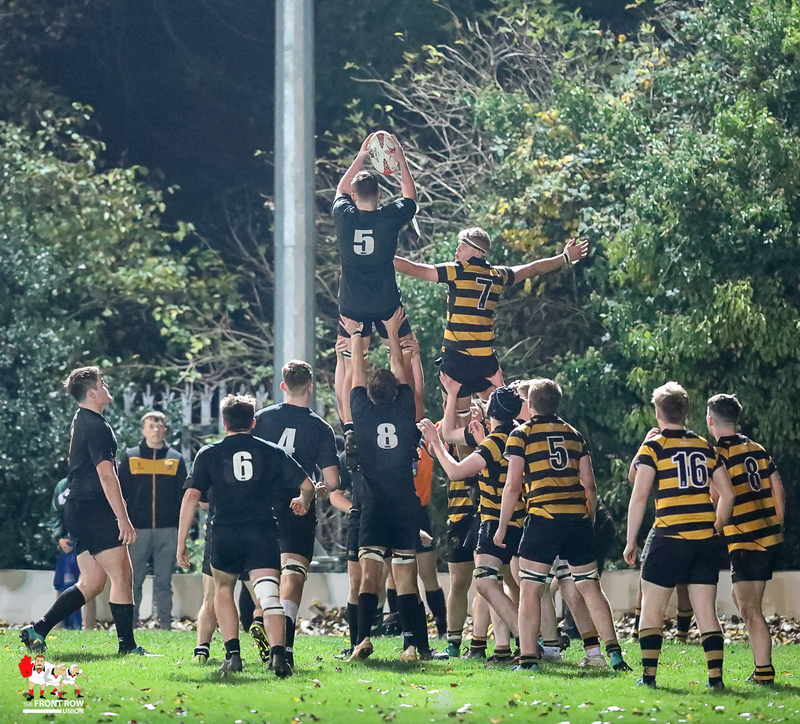 Inst’s scrums and lineouts malfunctioned and they were always second best to Campbell in the loose. 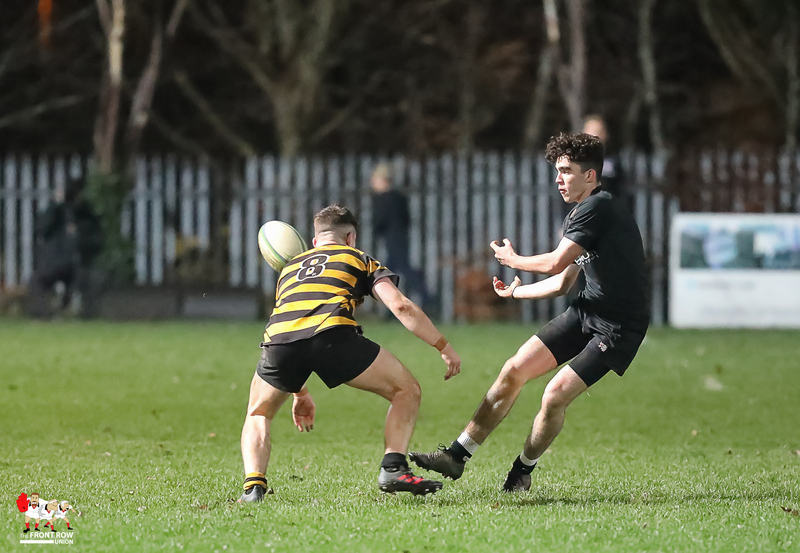 However the visiting side did bring plenty of enterprise and they were first to score with Robin McIlveen crossing and converting to give Inst a 0 – 7 lead. 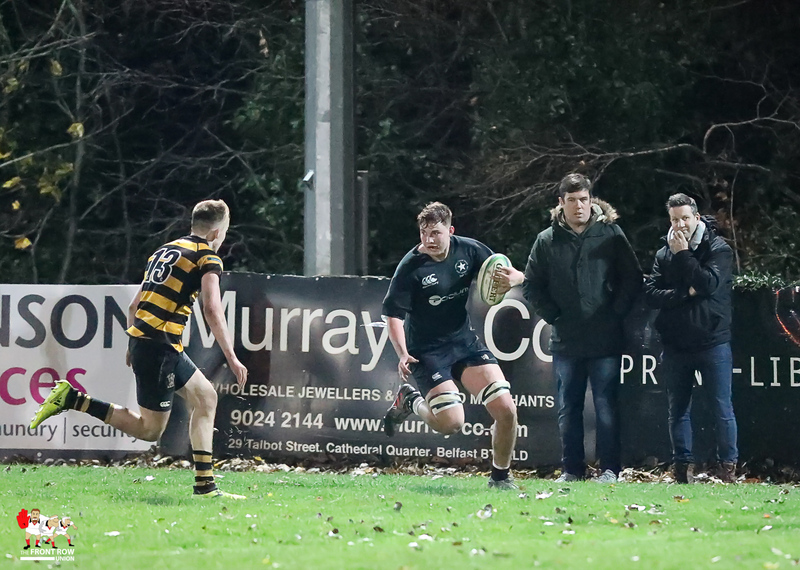 Thereafter they didn’t get a look in, though Campbell will wonder how they only had seven points, courtesy of a Danny Williamson try and Connor Rankin conversion, at half time given their dominance of territory and possession. 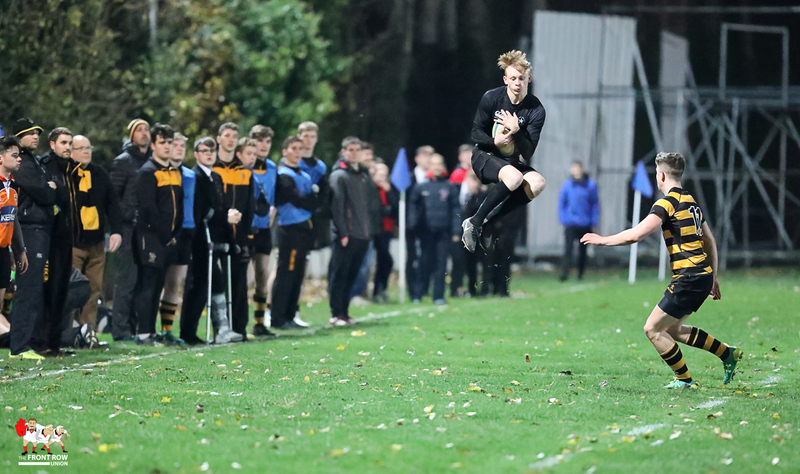 The second half was one way traffic, with Inst occasionally making the odd foray into the Campbell ’22’ for McIlveen to add two penalties. 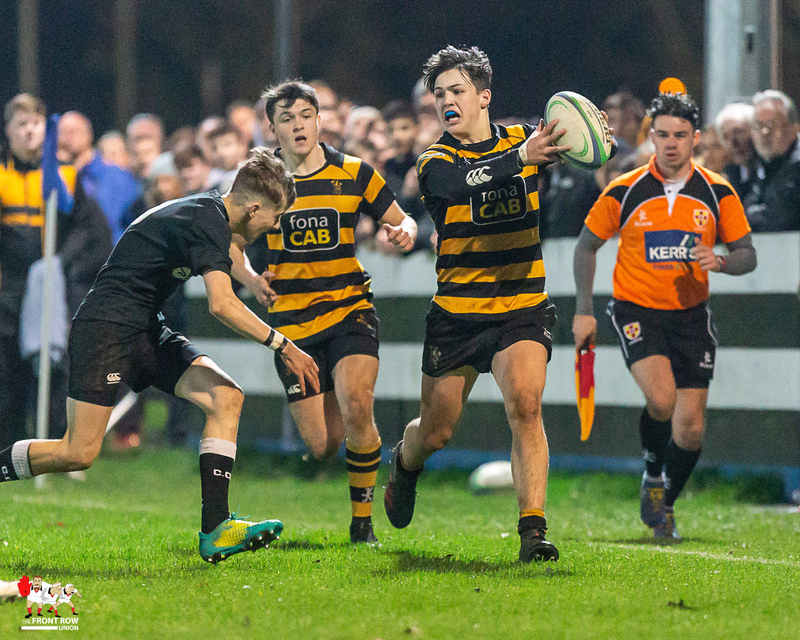 Rex Tinsley, Jack Boal and Paddy McAlpine all crossed for Campbell with Rankin adding one conversion and two penalties. 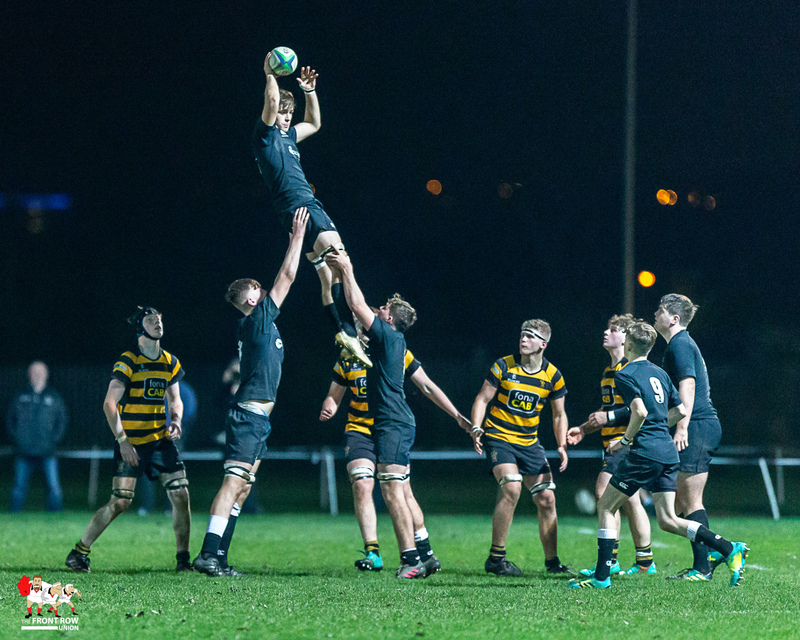 Photo credit – Bob Given Photography and Richard Owens.